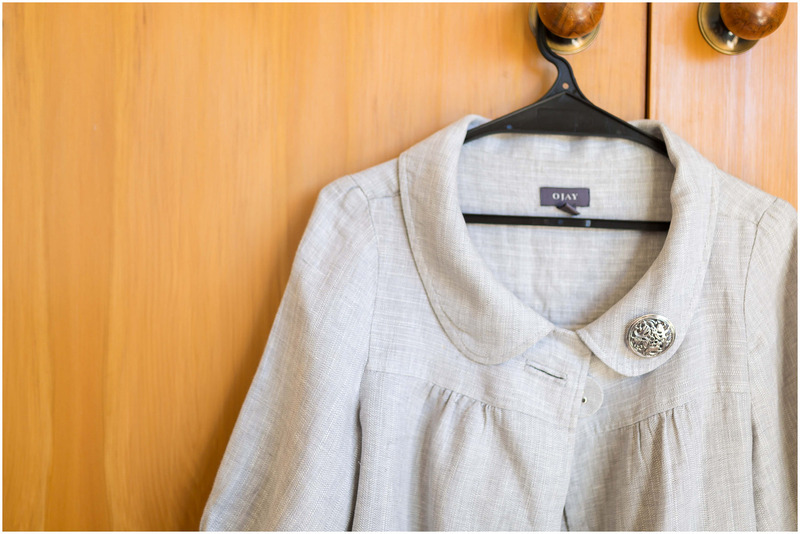 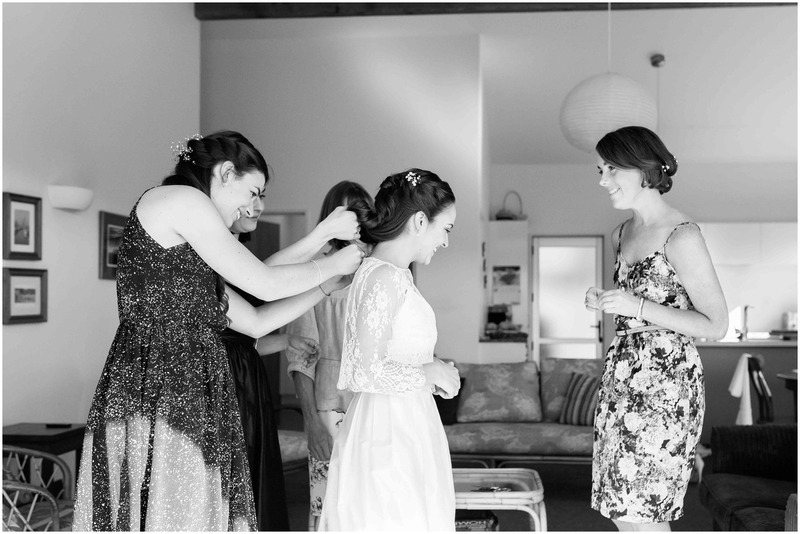 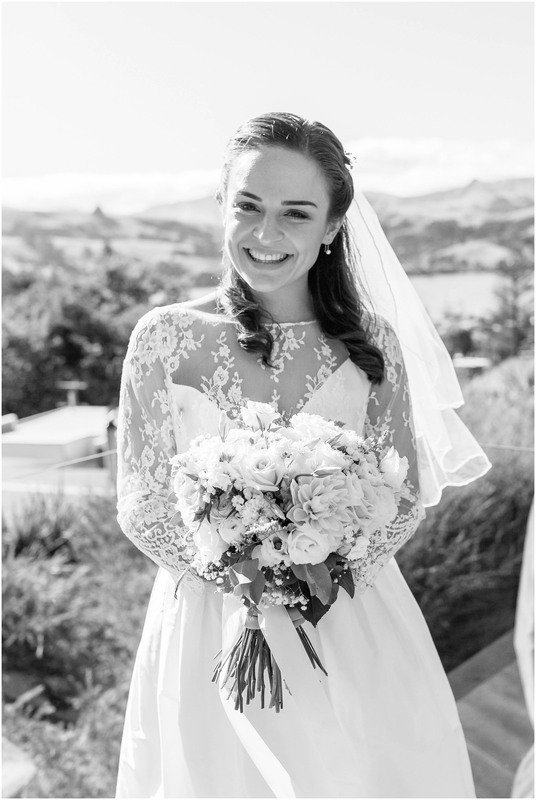 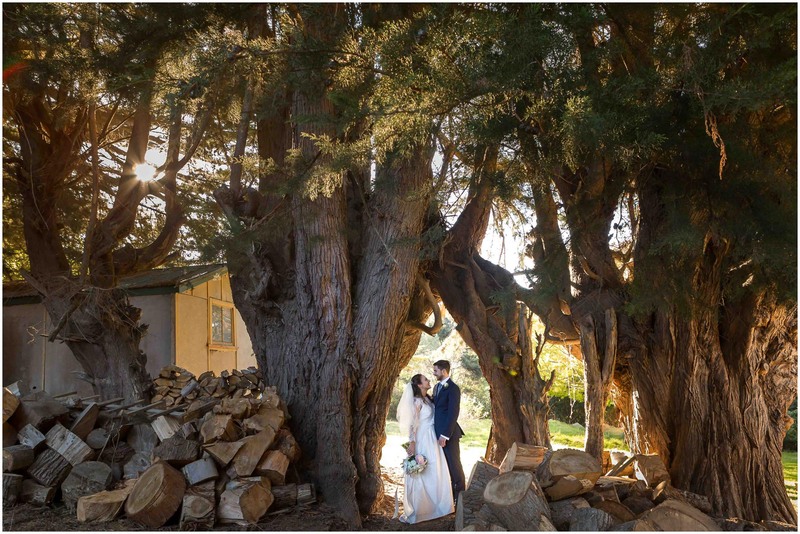 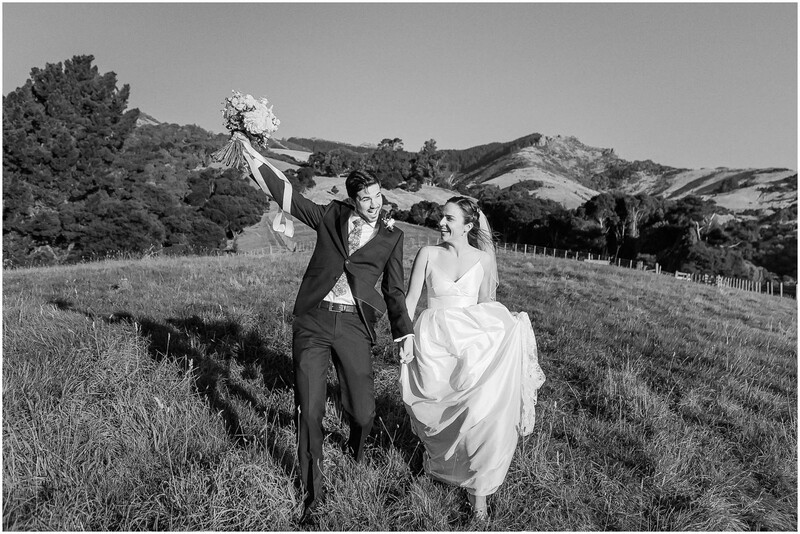 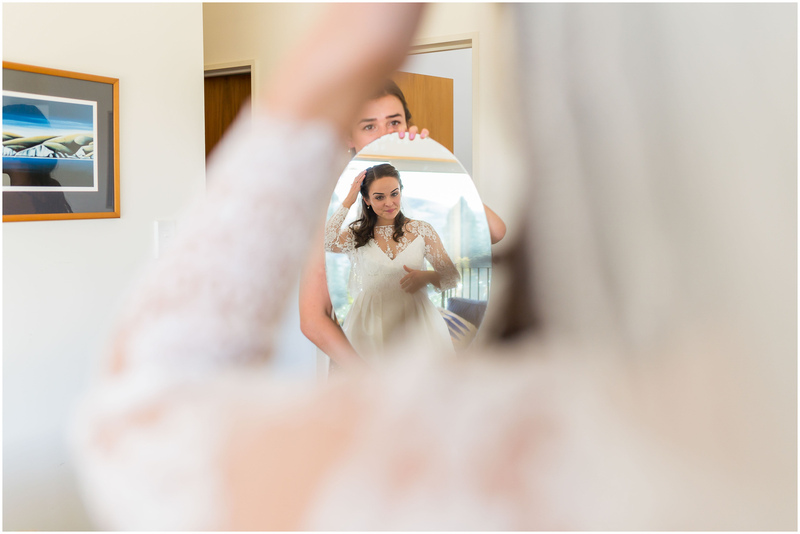 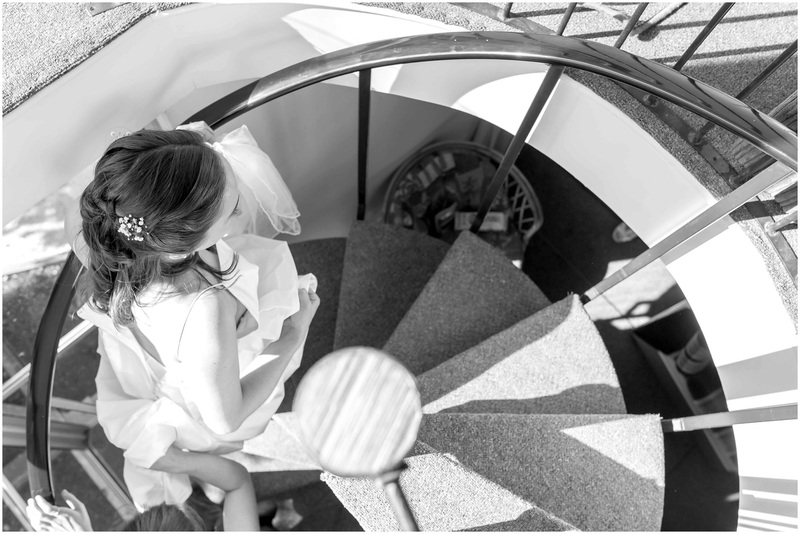 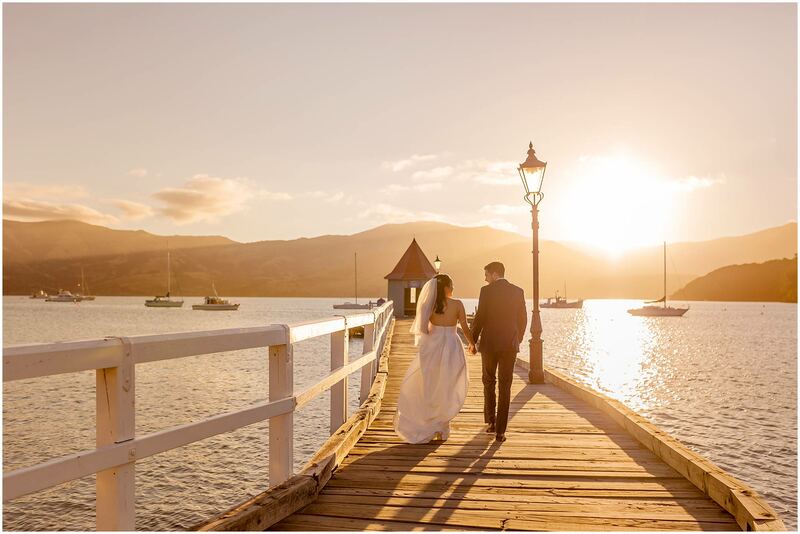 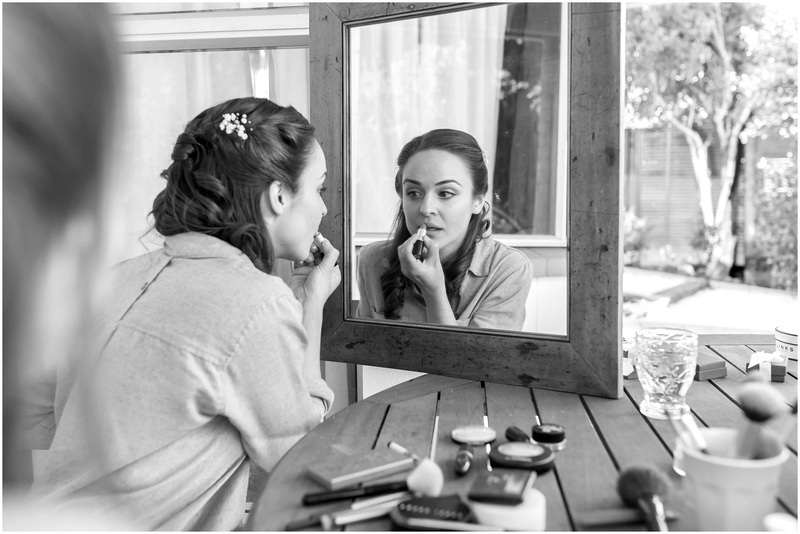 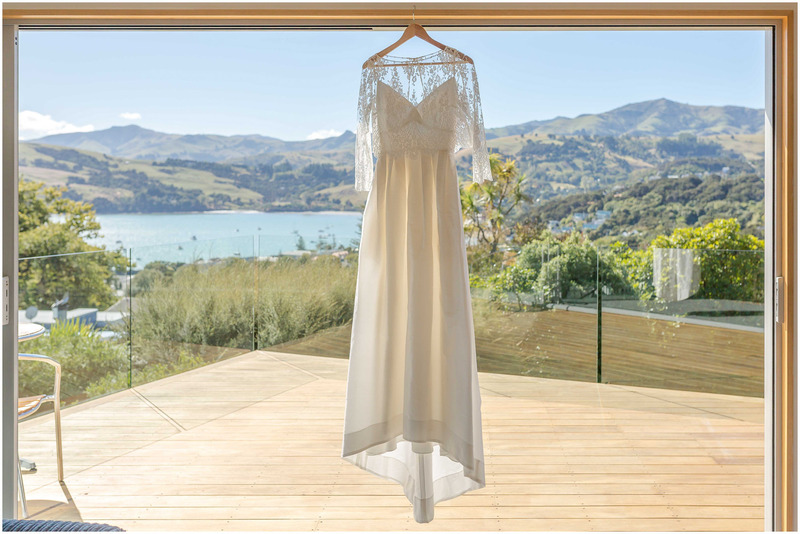 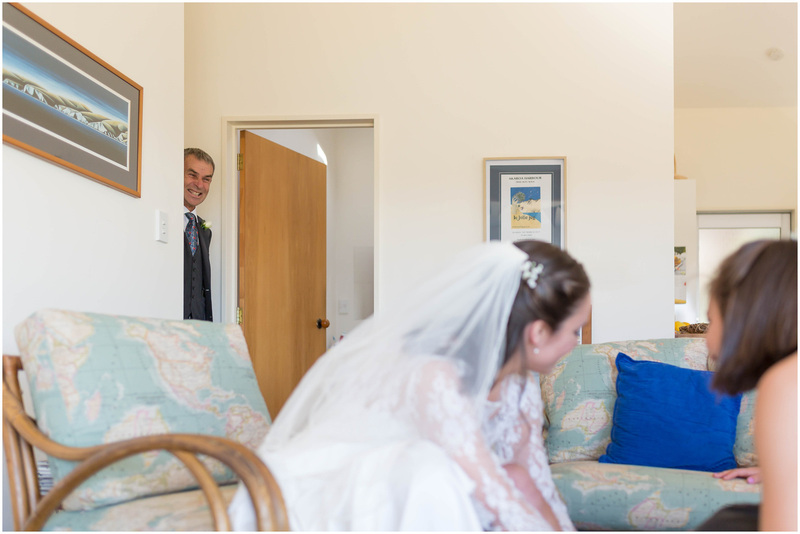 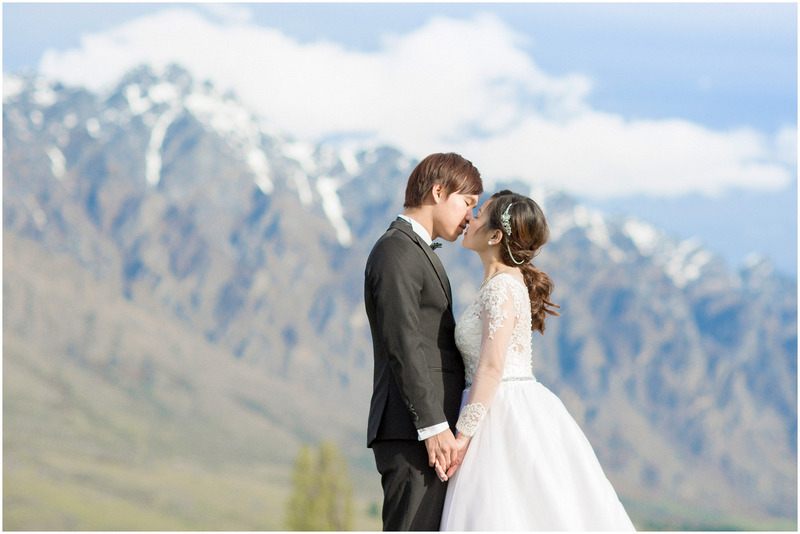 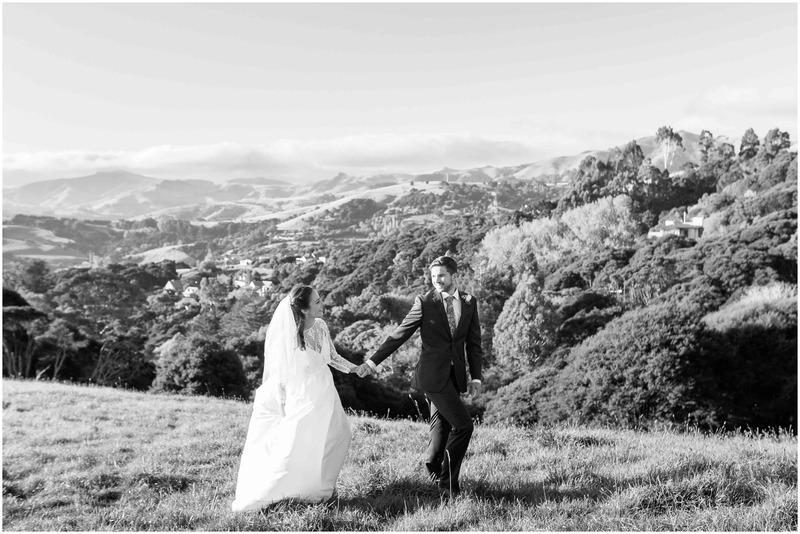 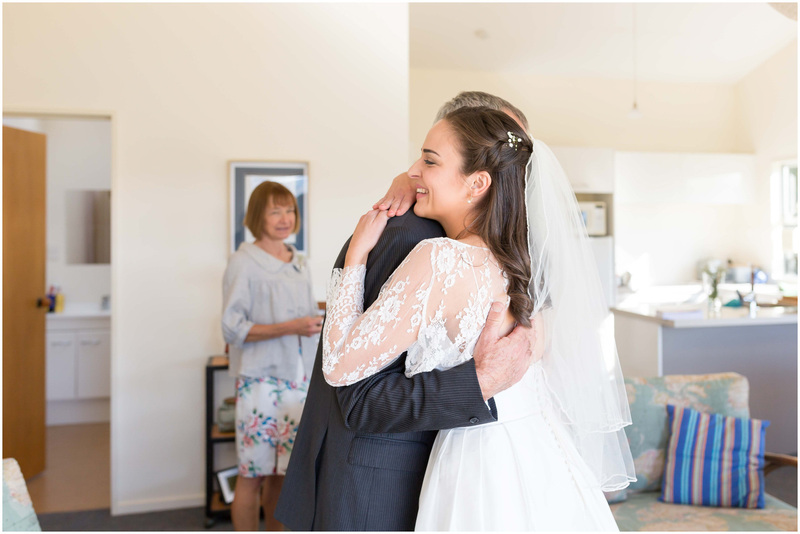 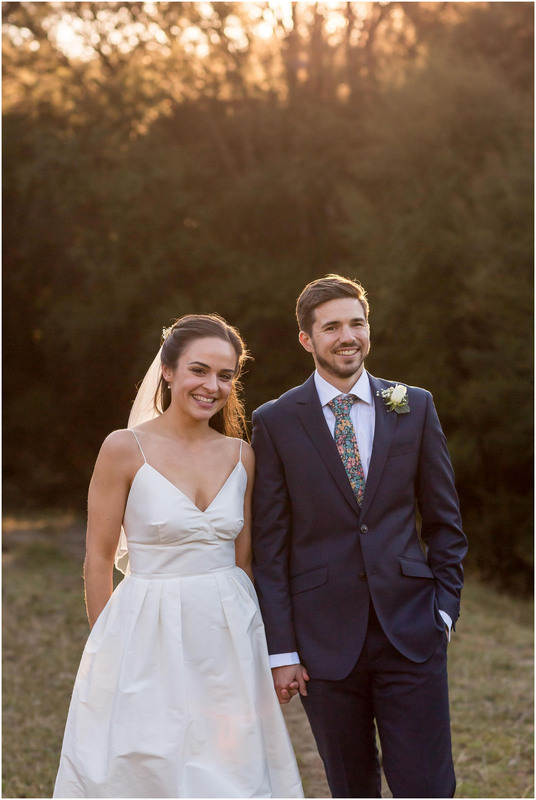 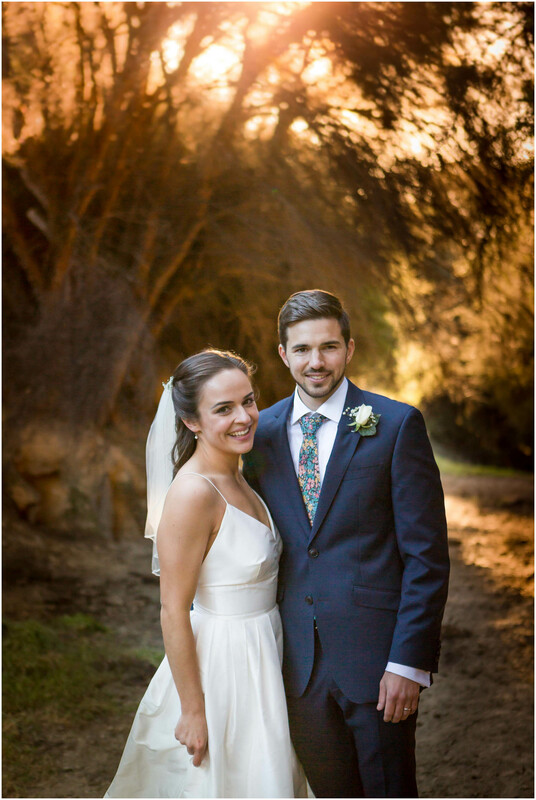 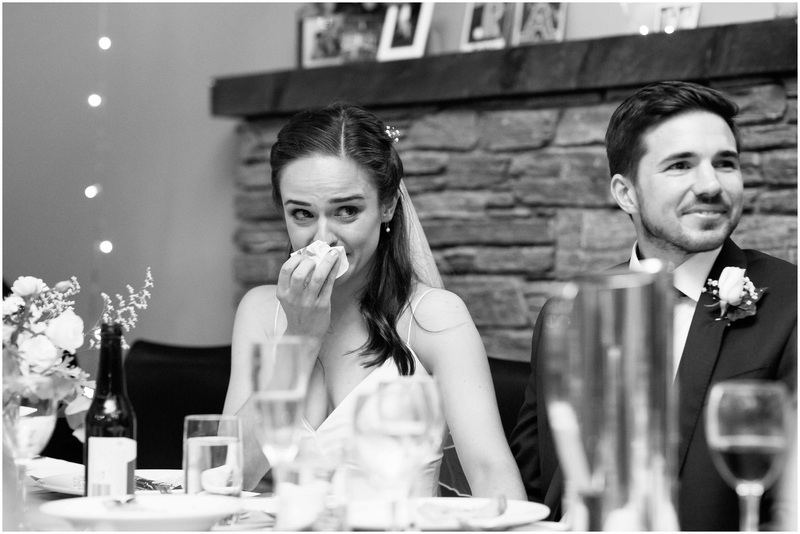 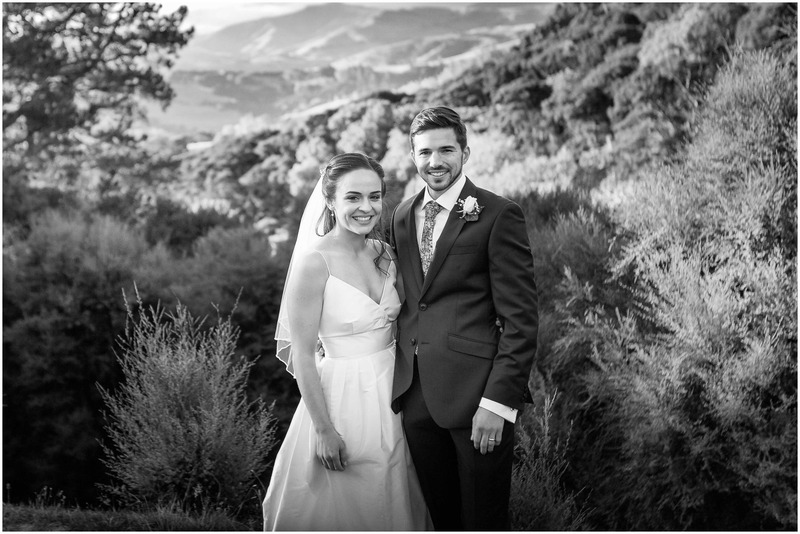 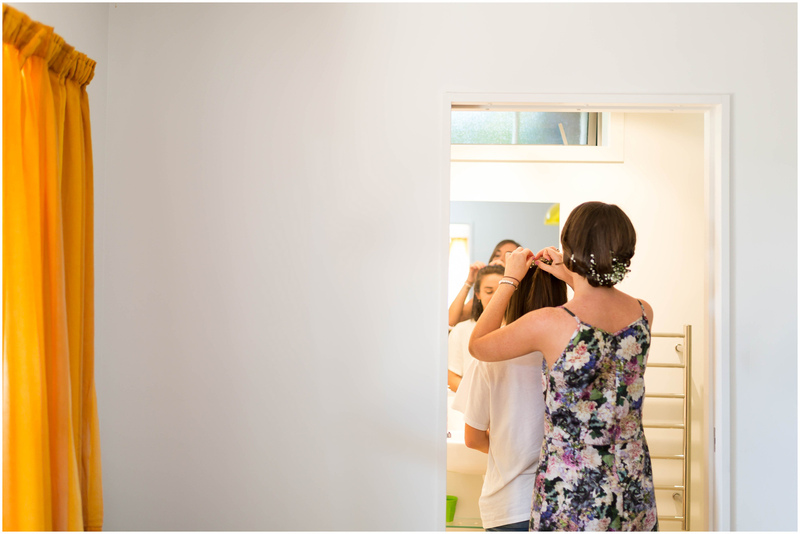 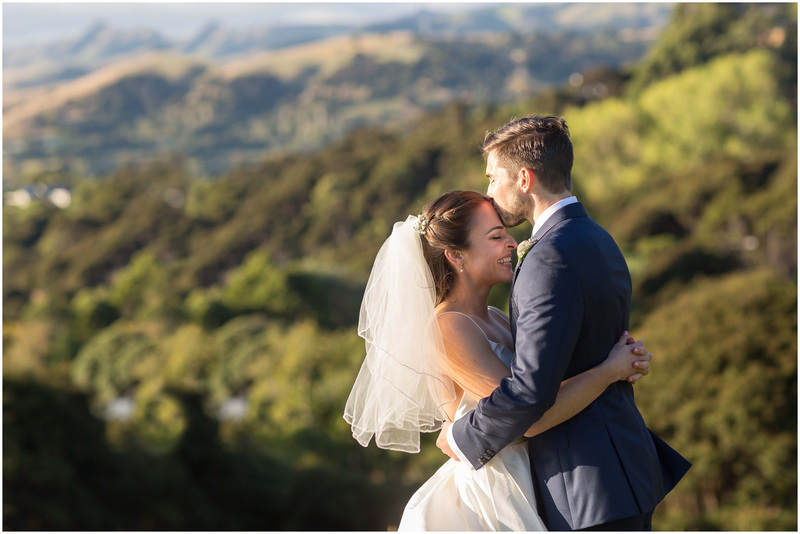 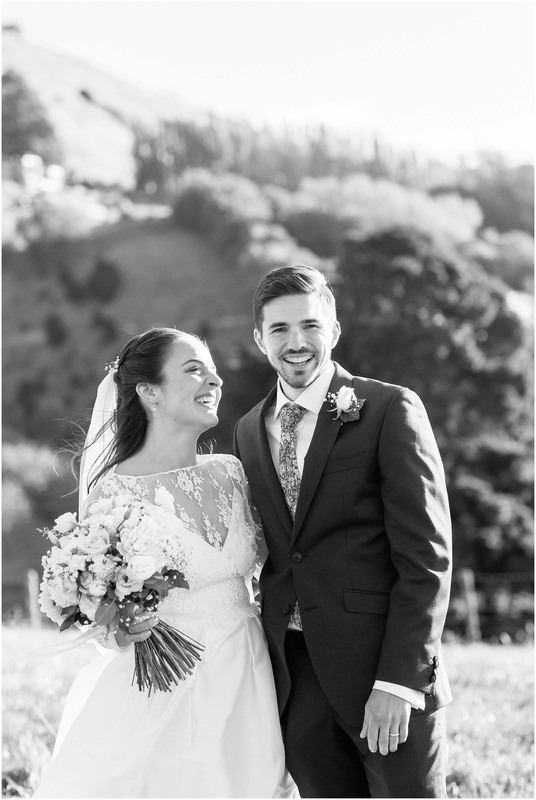 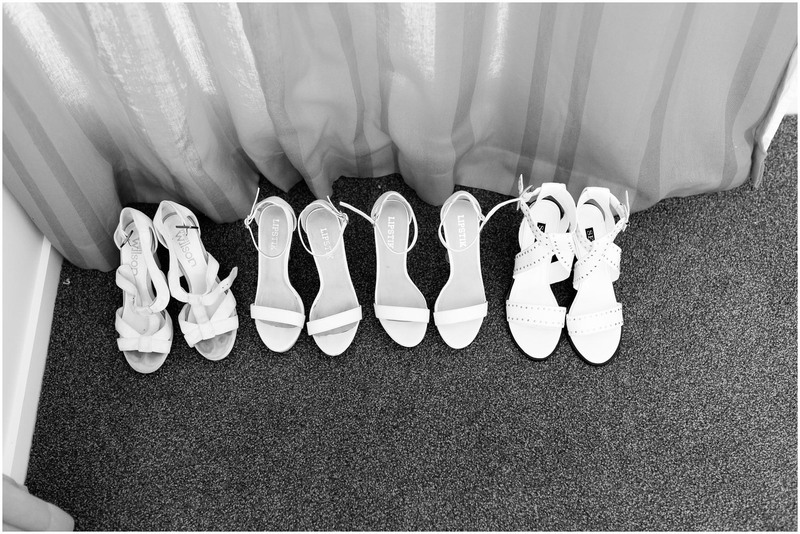 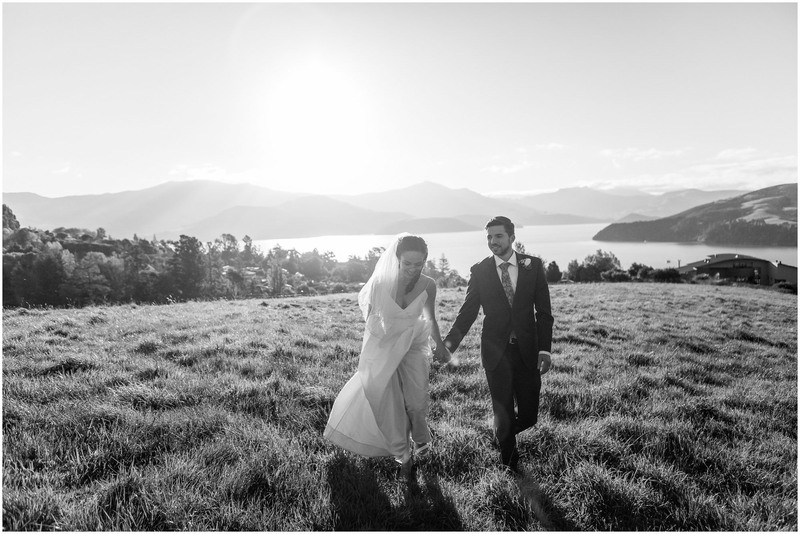 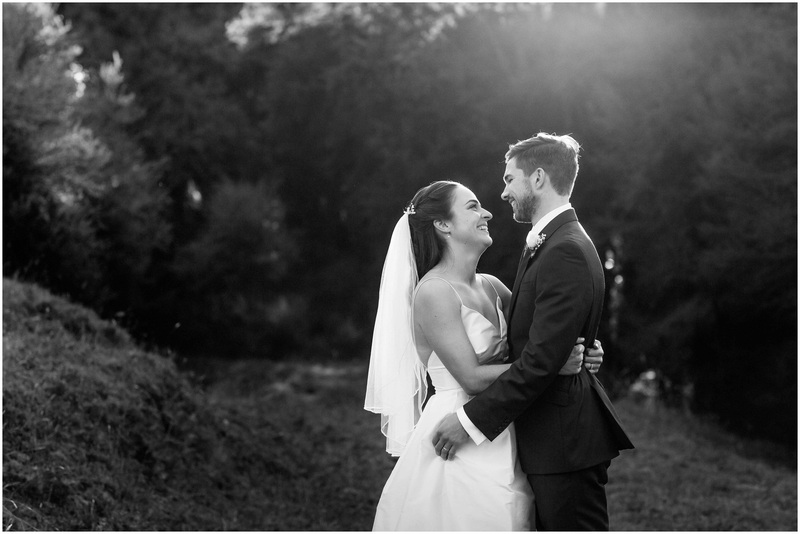 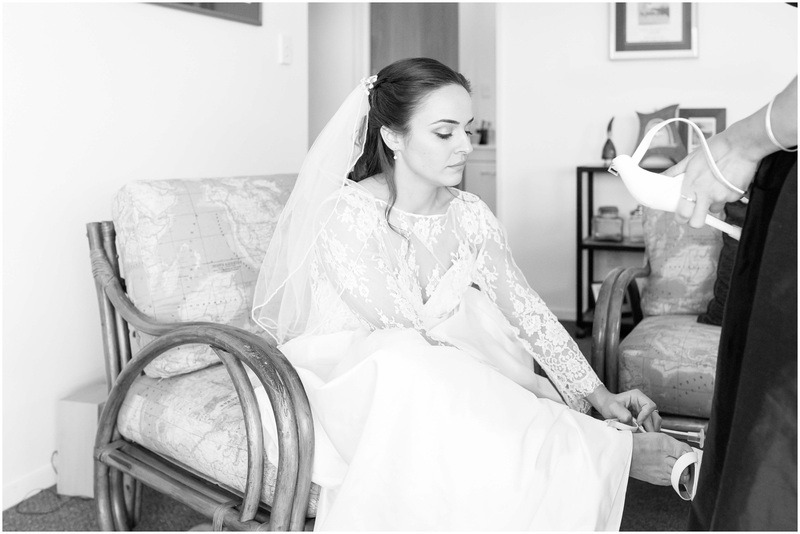 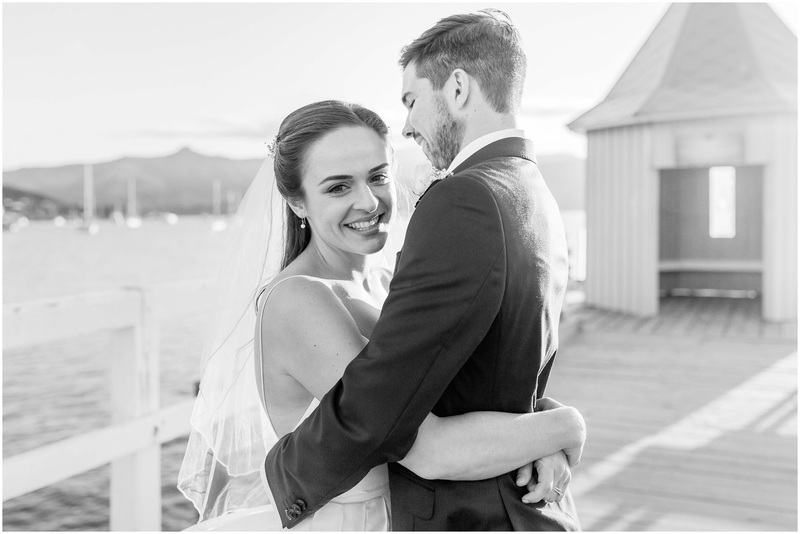 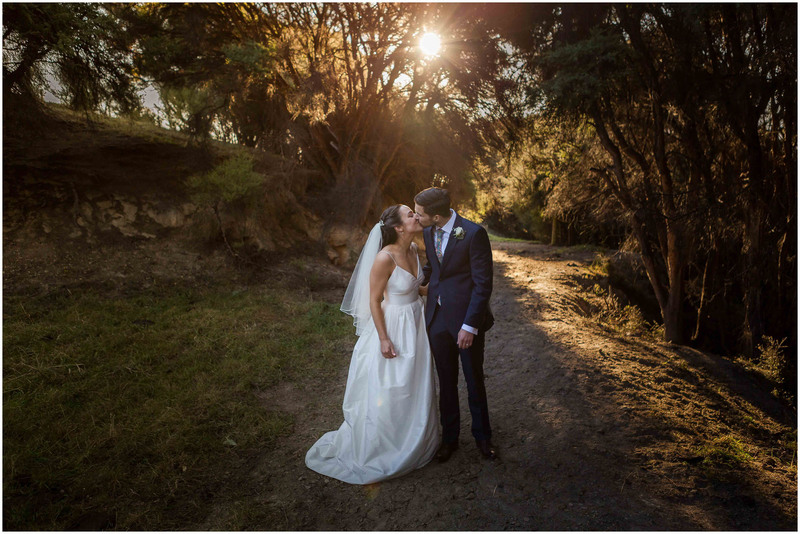 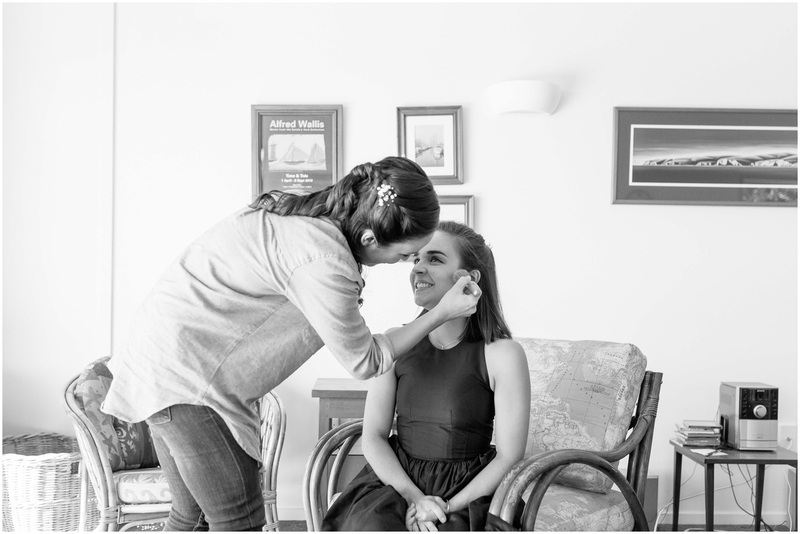 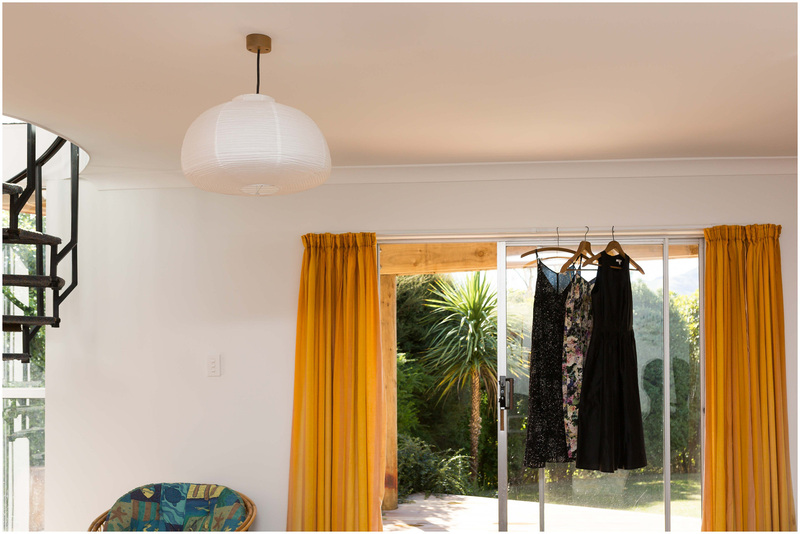 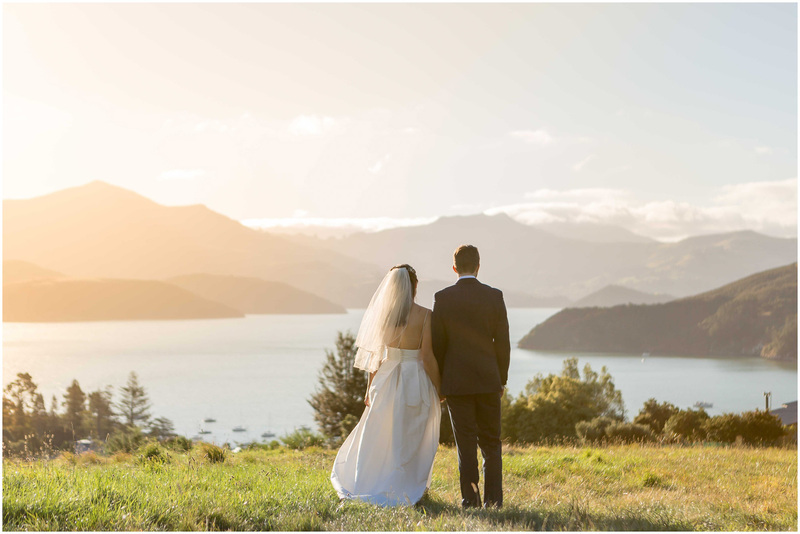 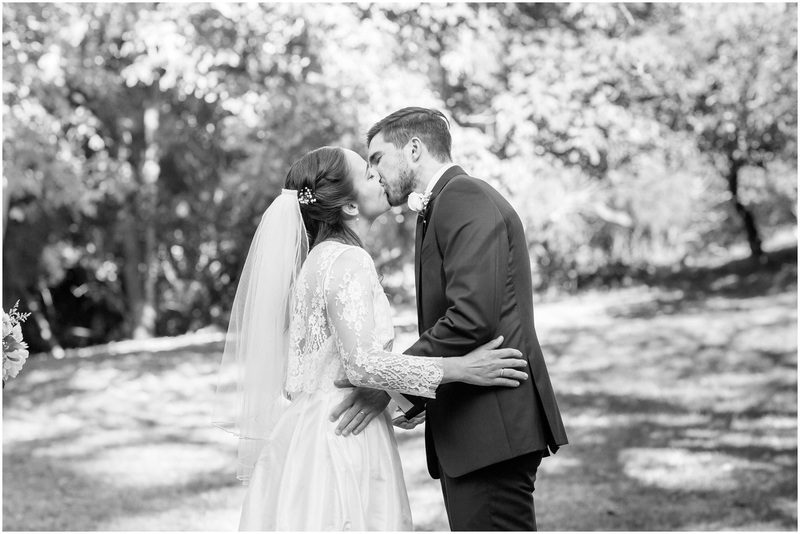 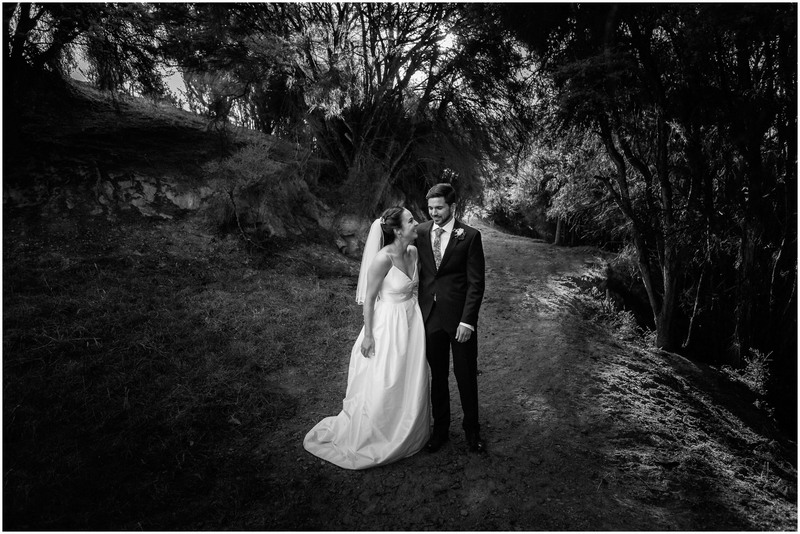 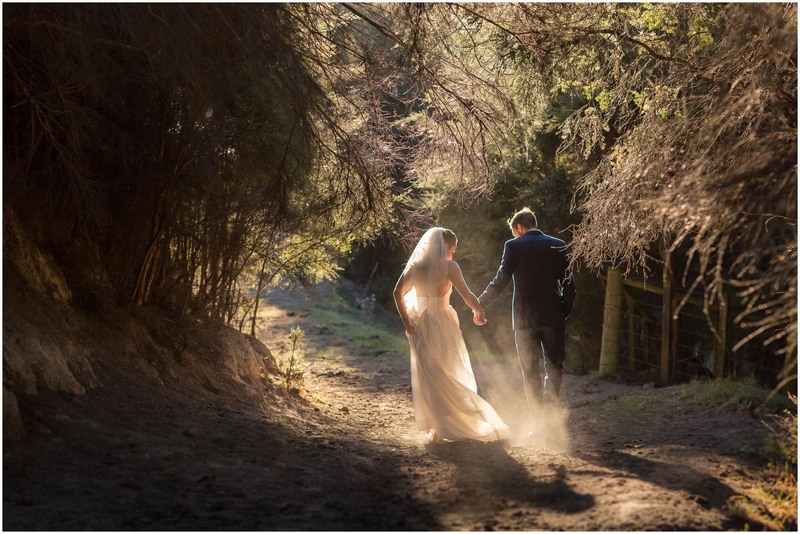 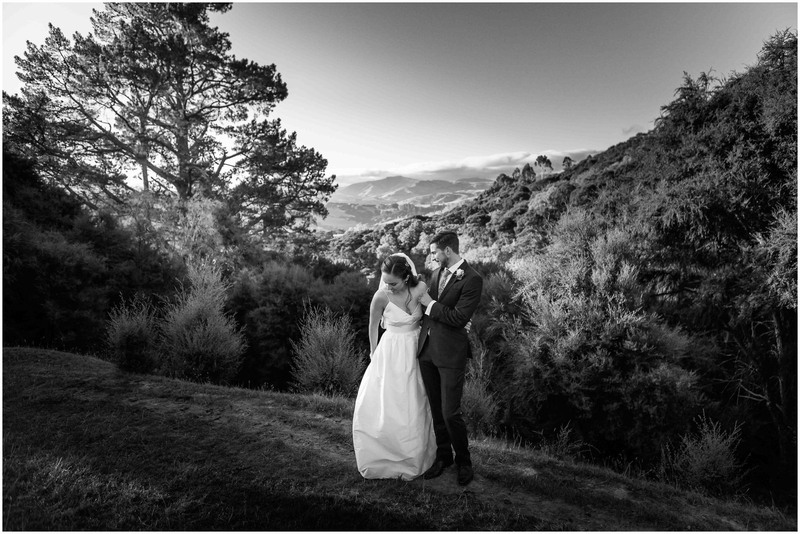 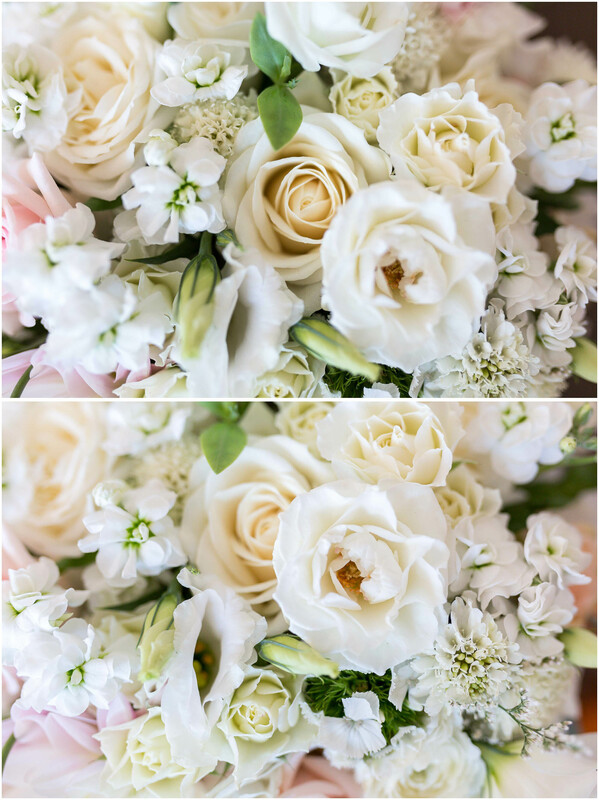 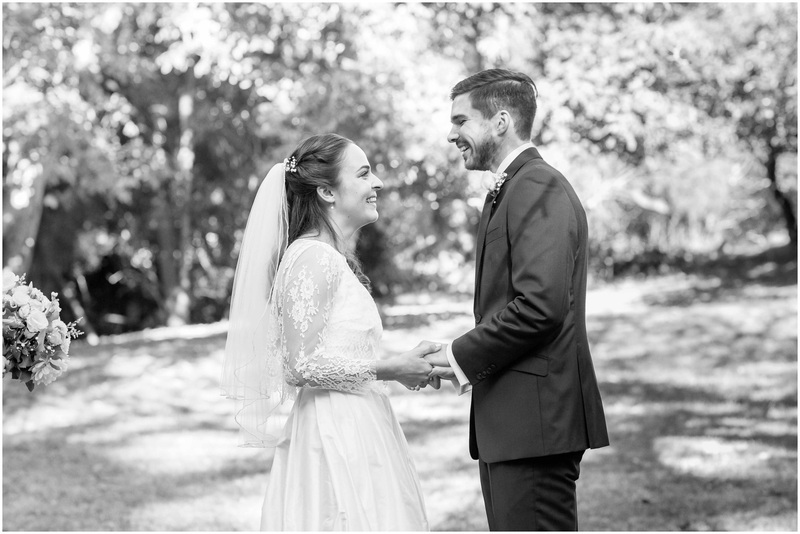 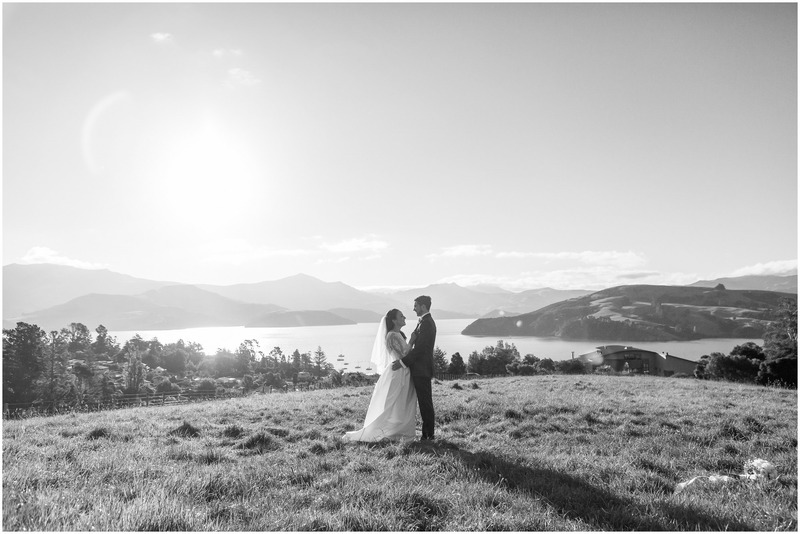 I’m so excited to have Ruth and Adam’s stunning Akaroa wedding on the blog! 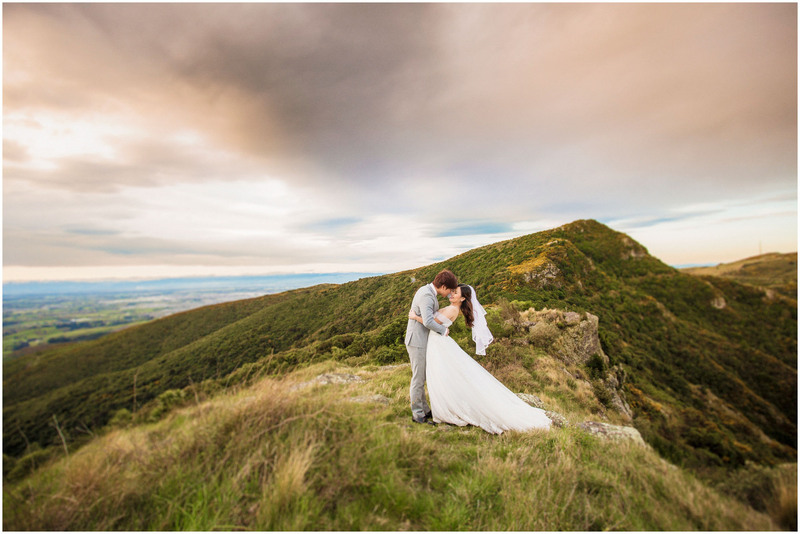 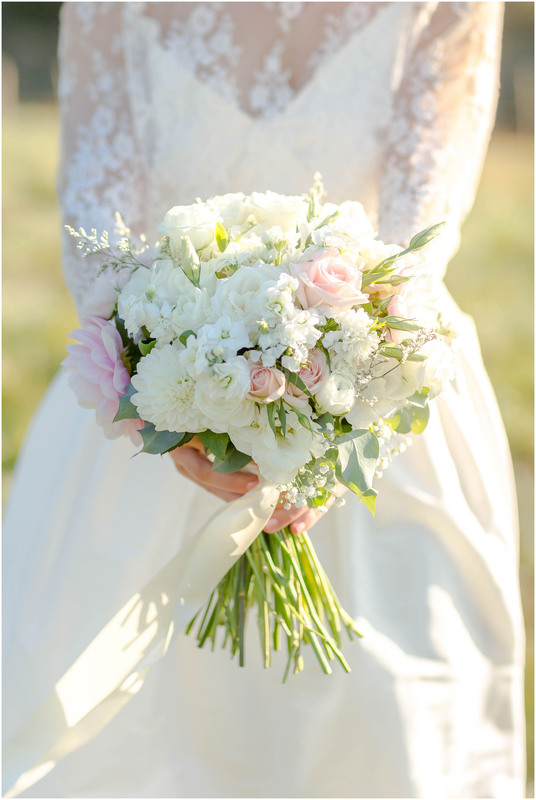 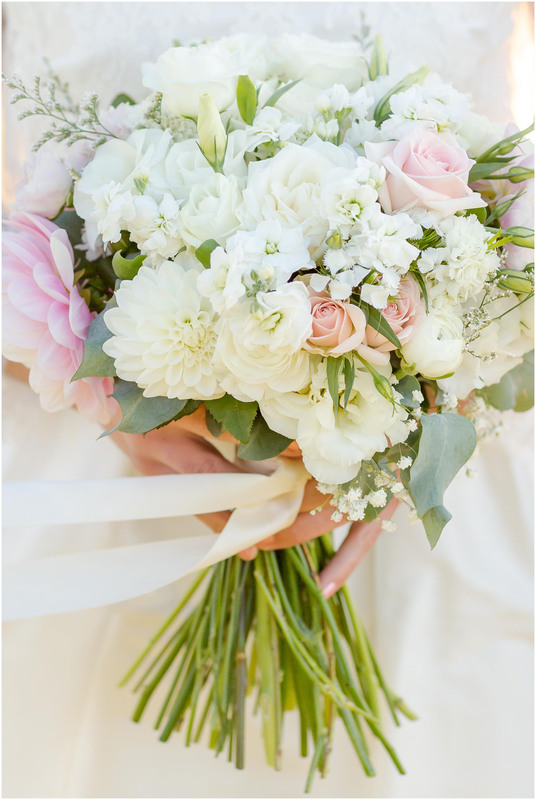 They have already been featured as the Stuff Wedding of the Week – and with good reason! 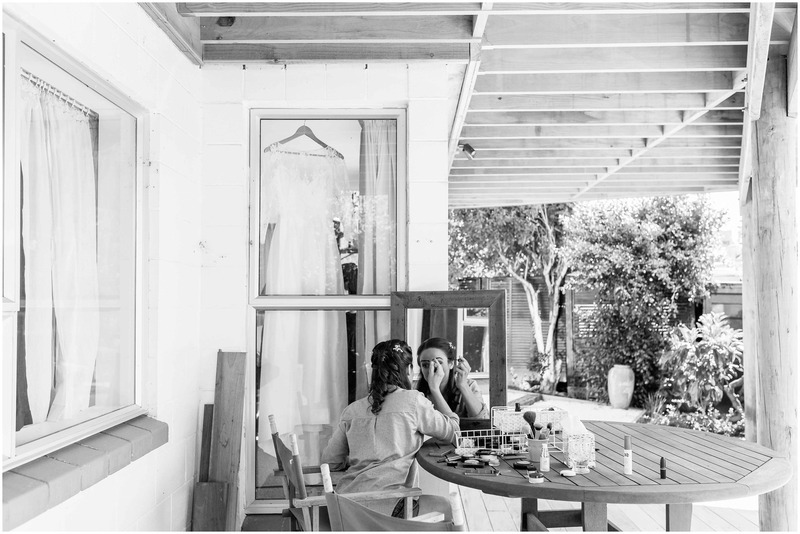 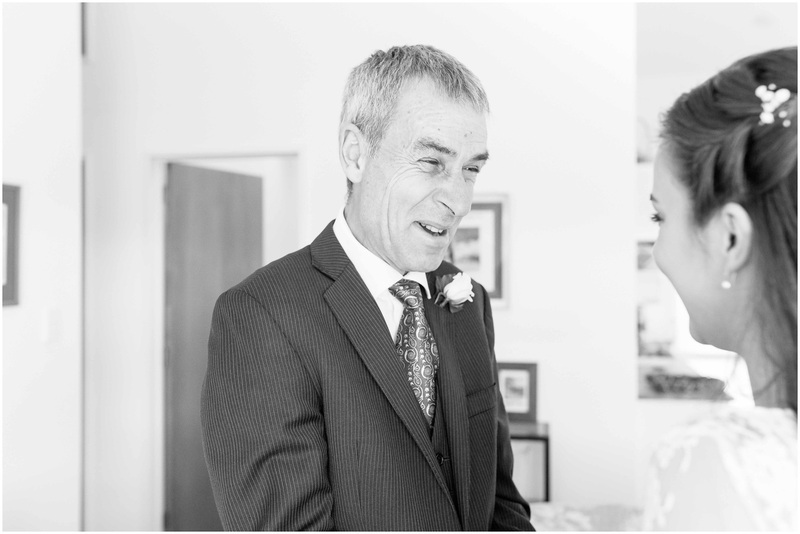 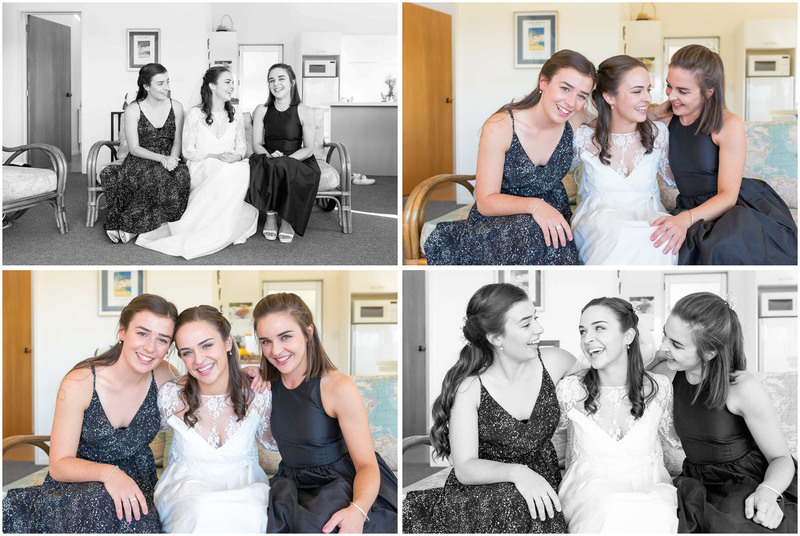 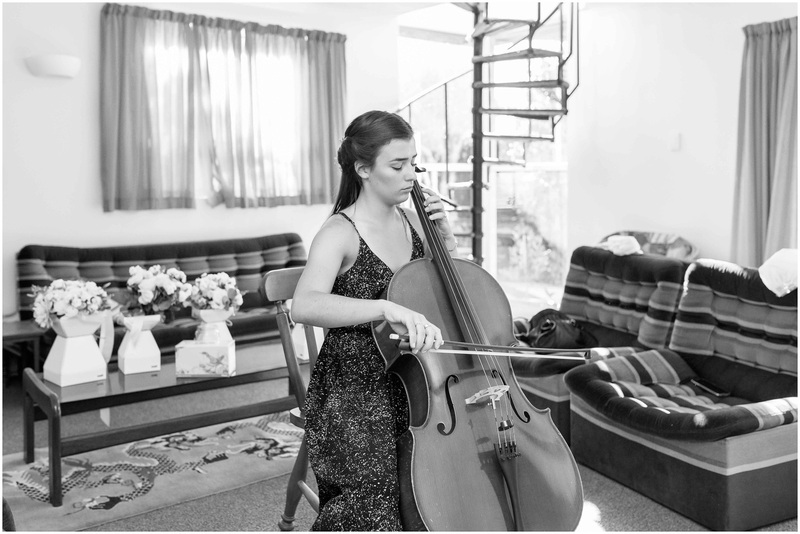 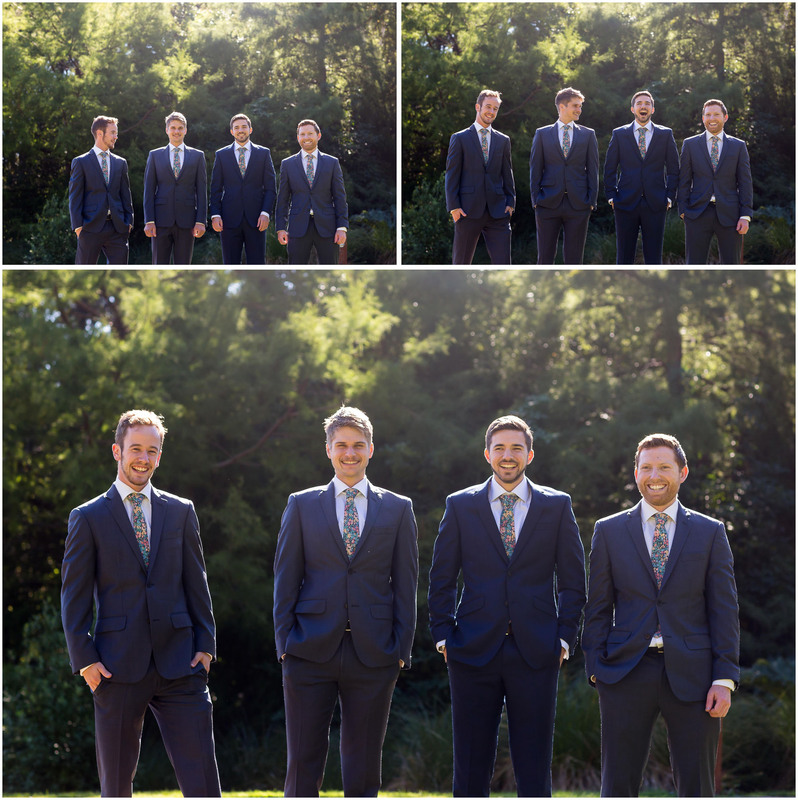 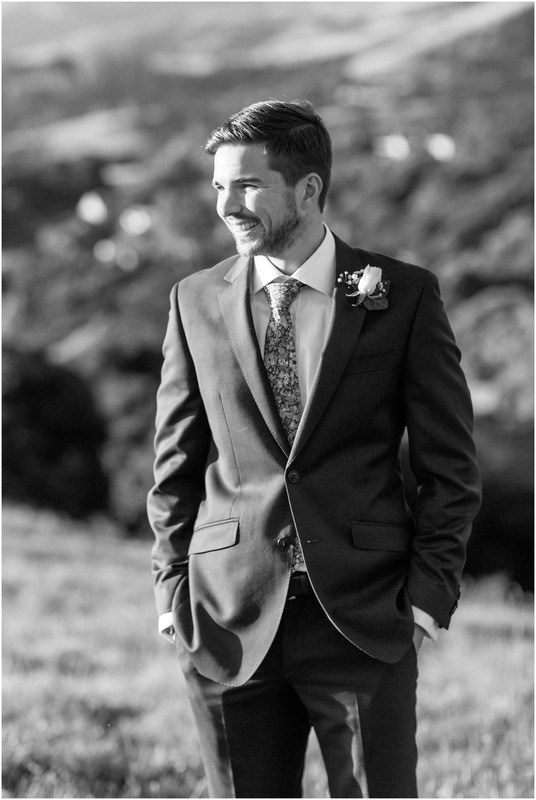 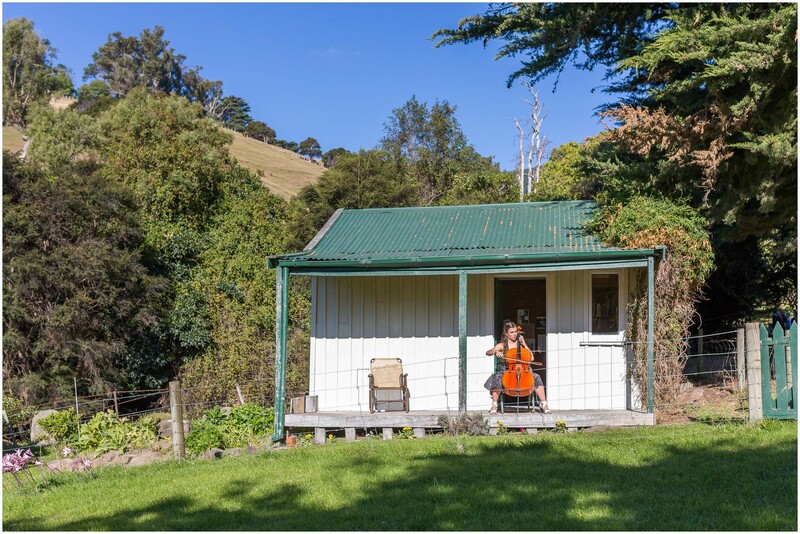 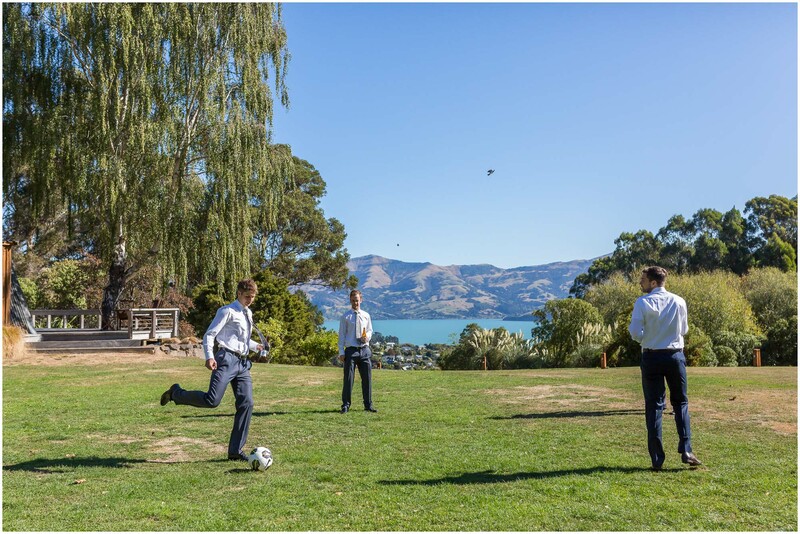 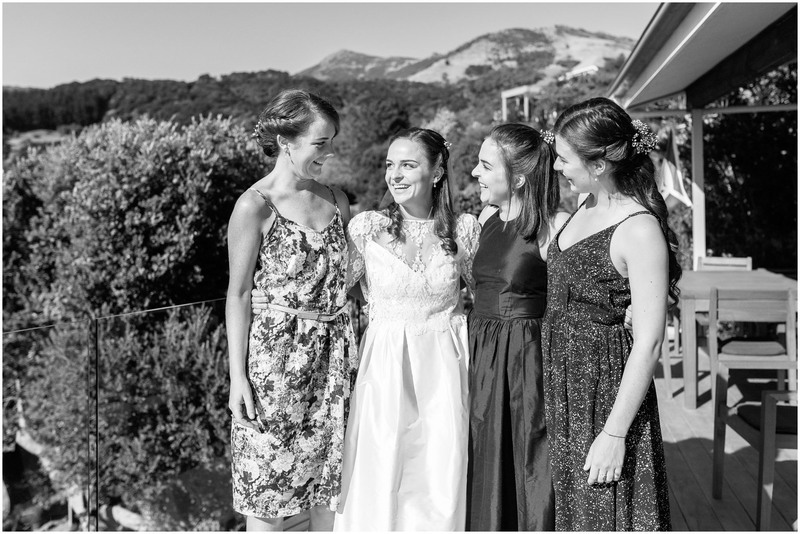 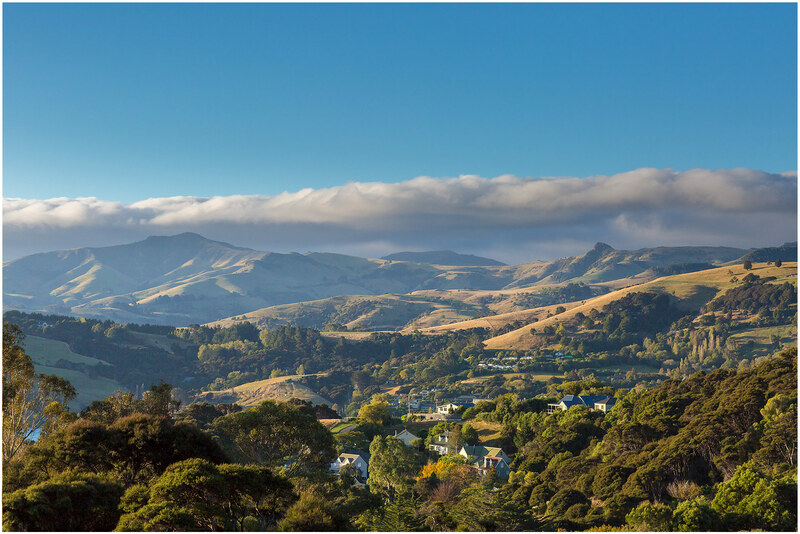 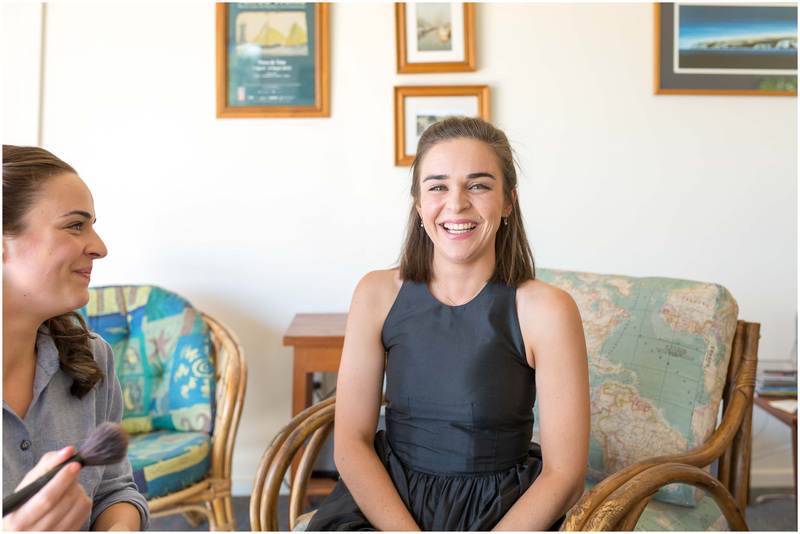 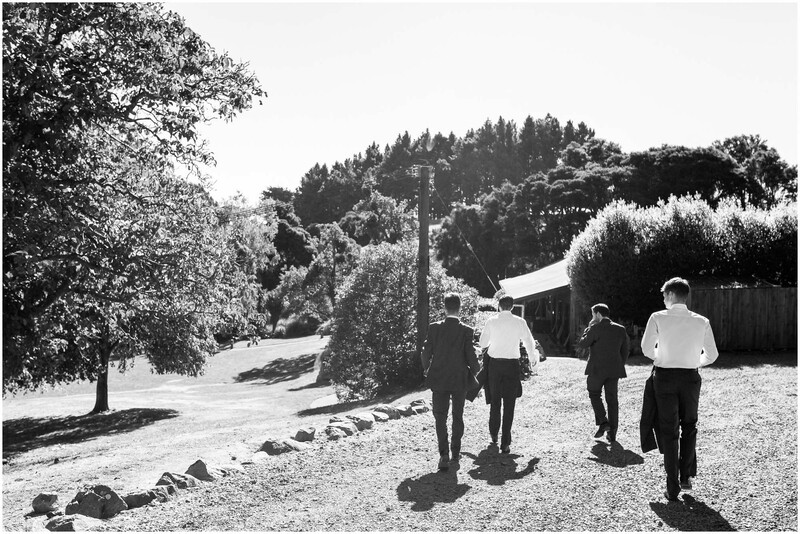 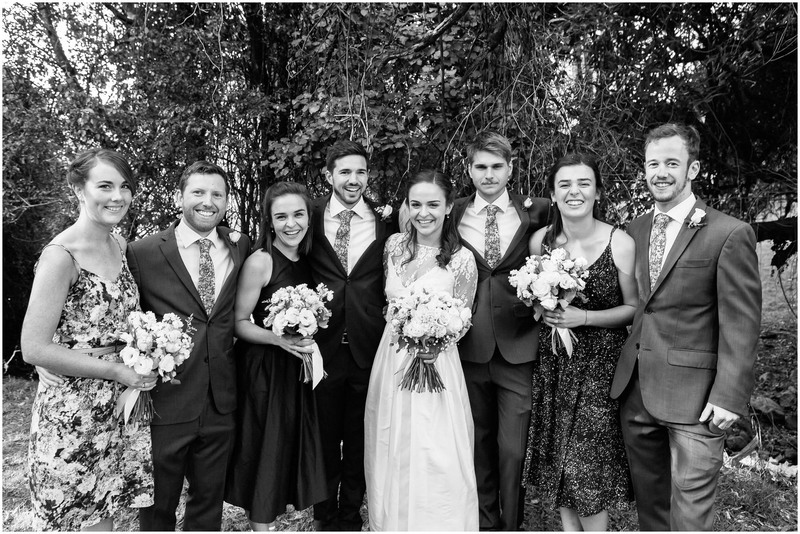 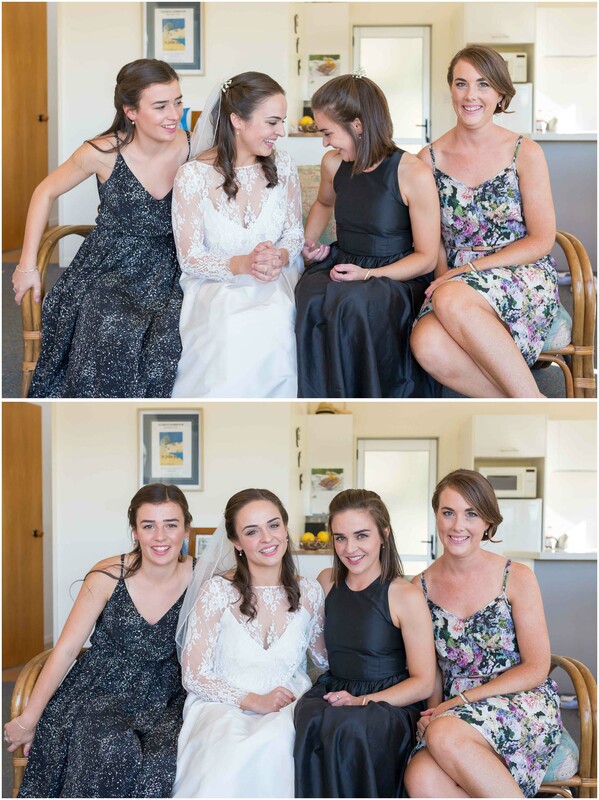 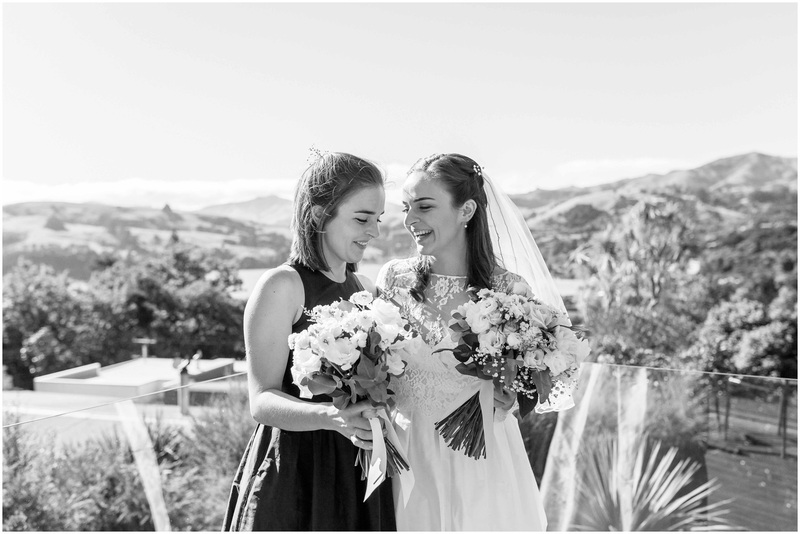 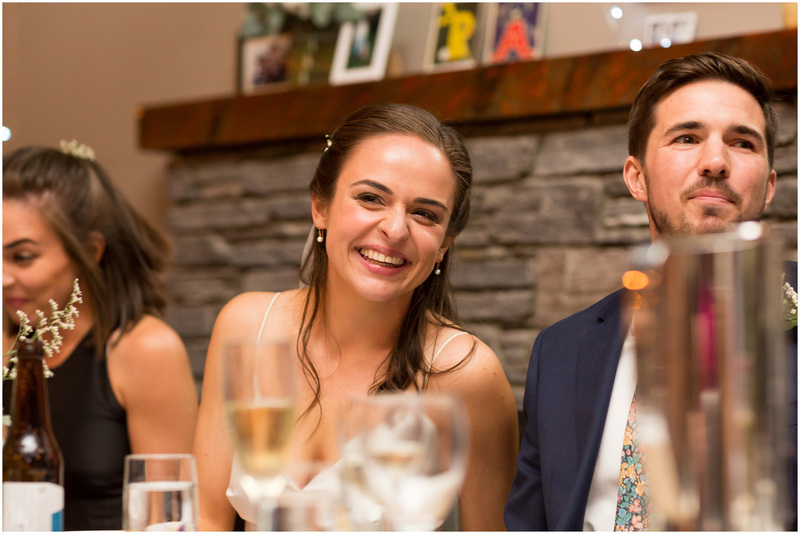 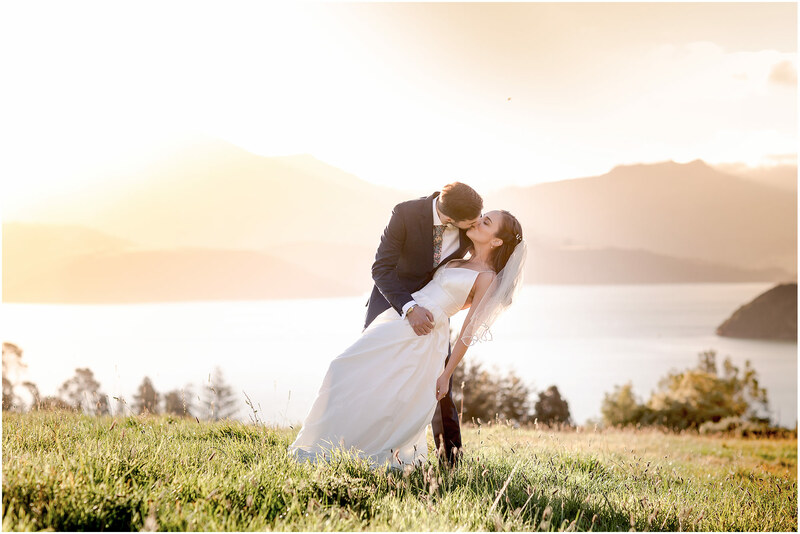 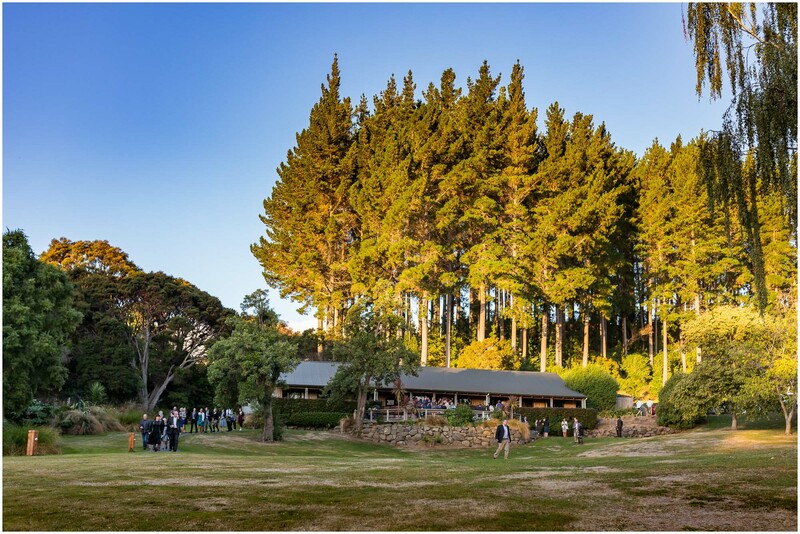 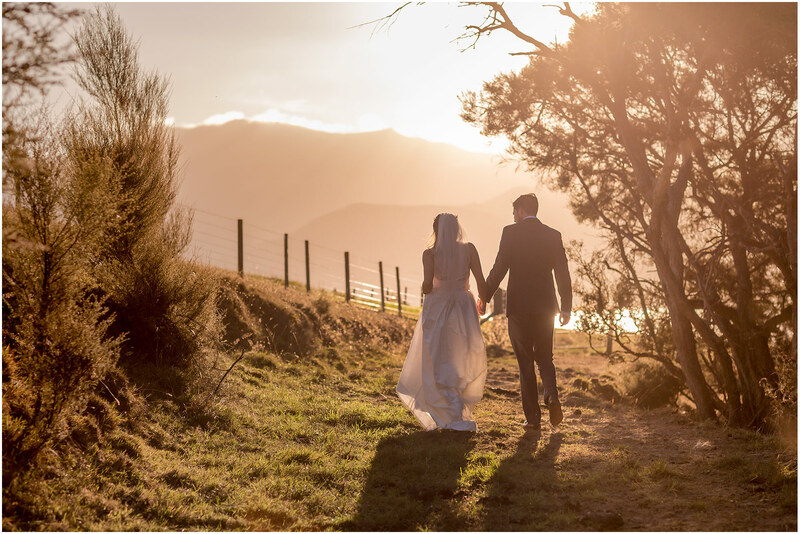 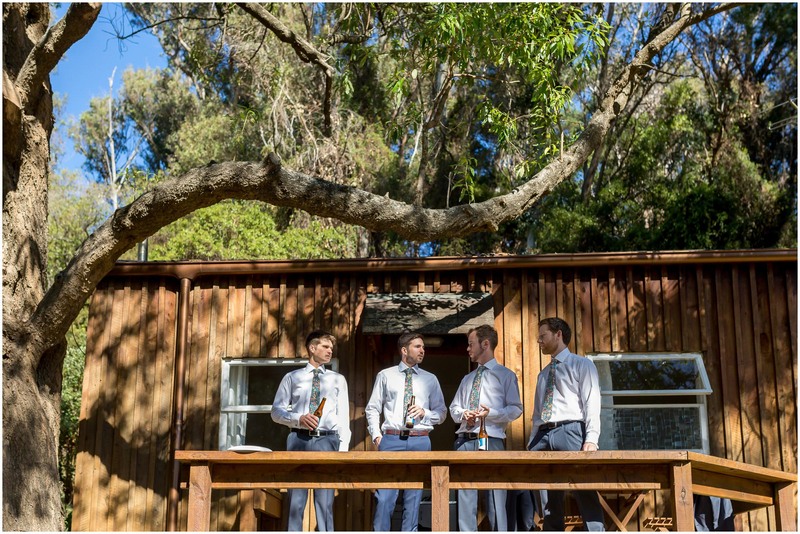 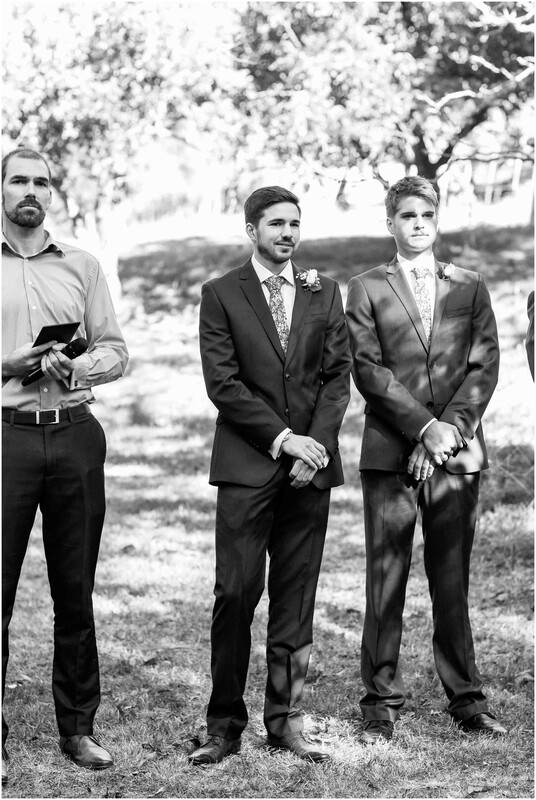 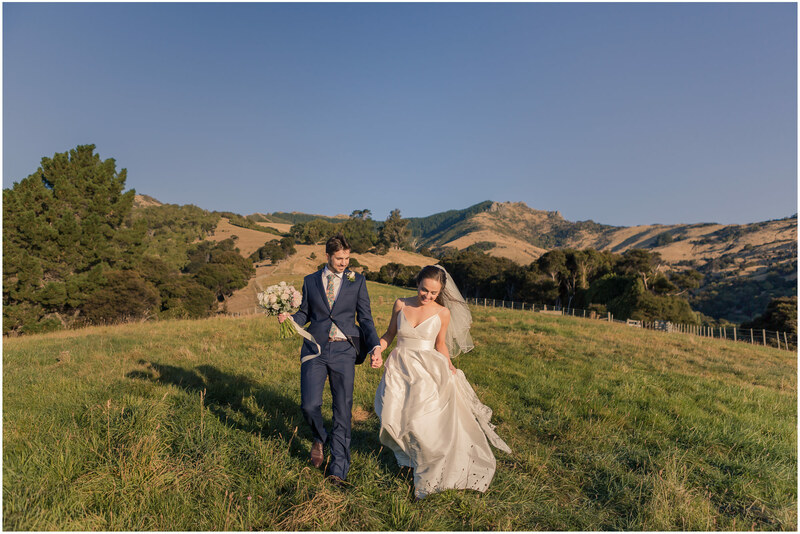 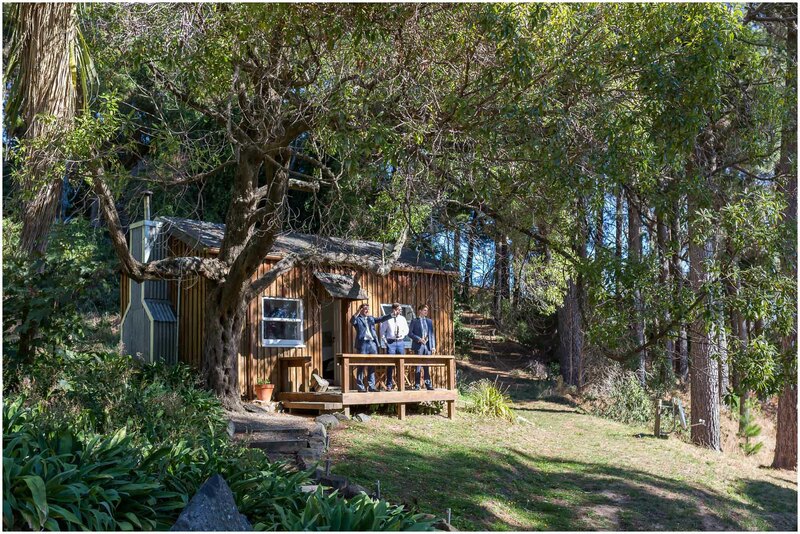 Adam and Ruth’s Akaroa wedding was a perfect fusion of stunning scenery and a lovely bunch of people coming together with a purpose. 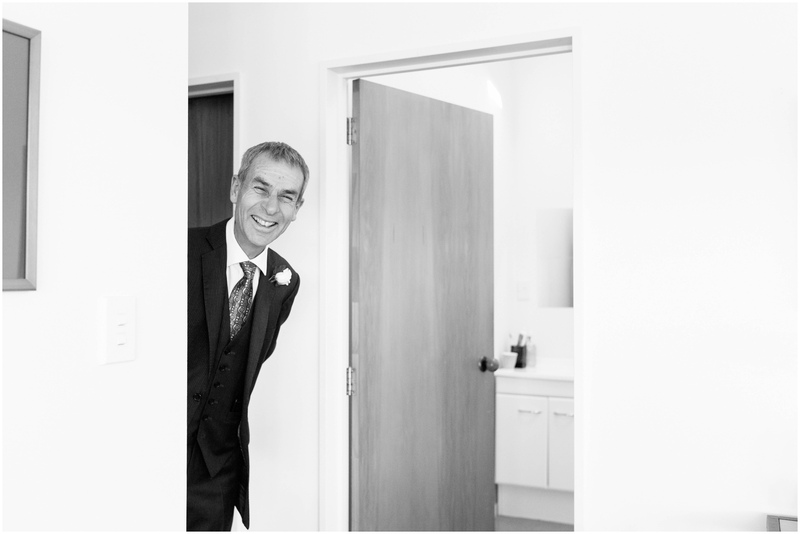 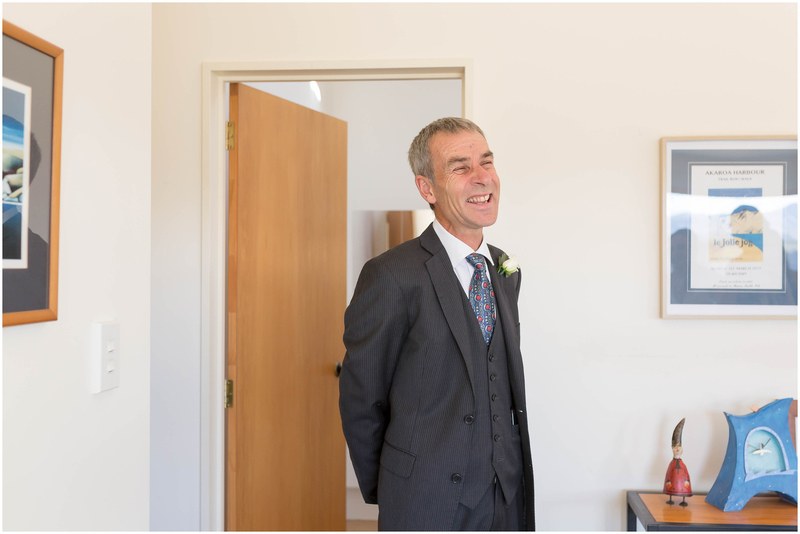 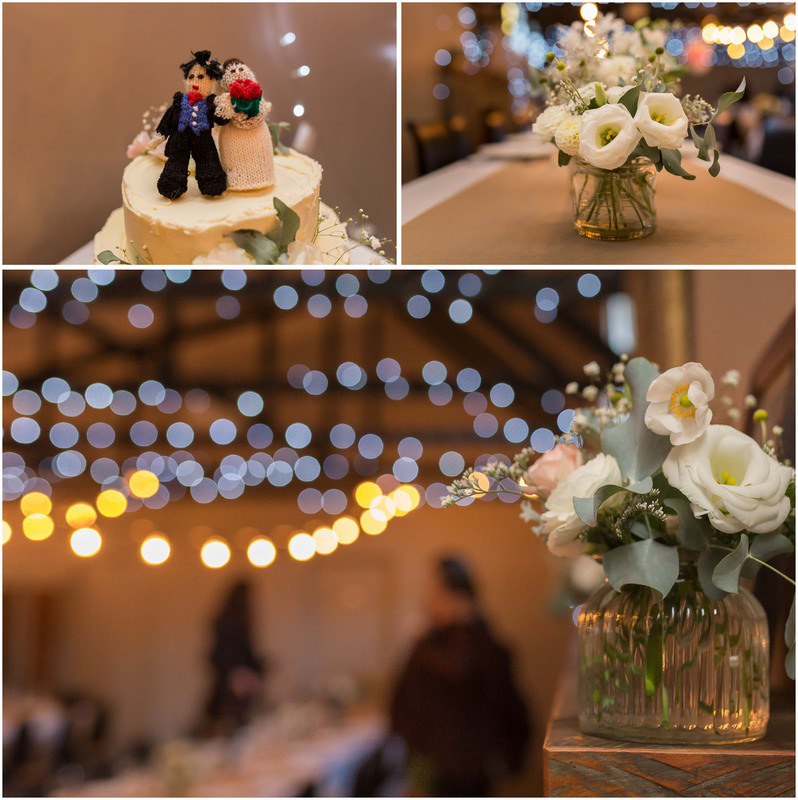 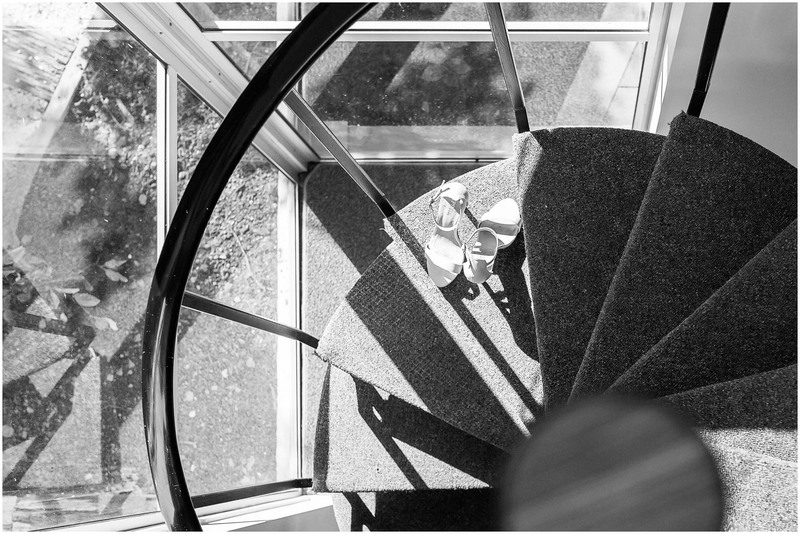 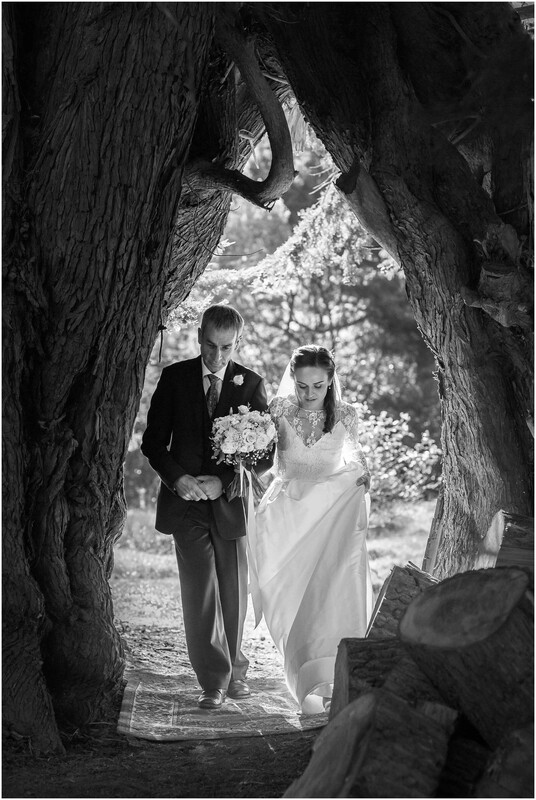 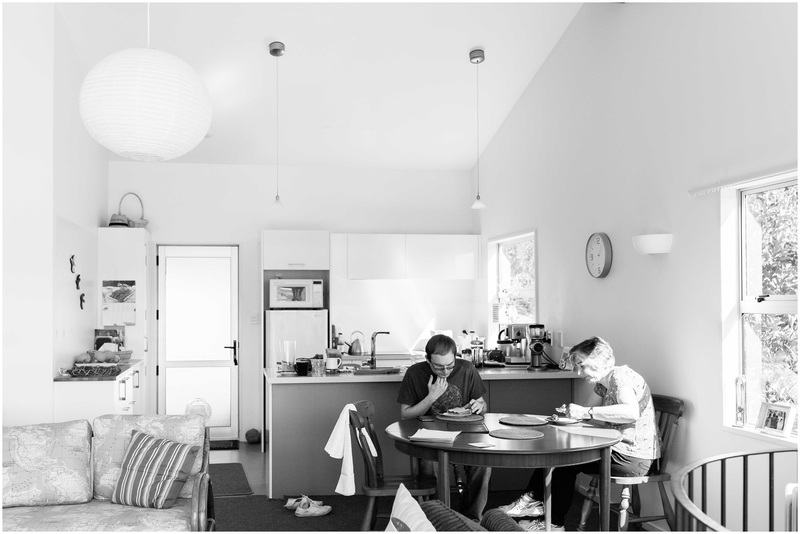 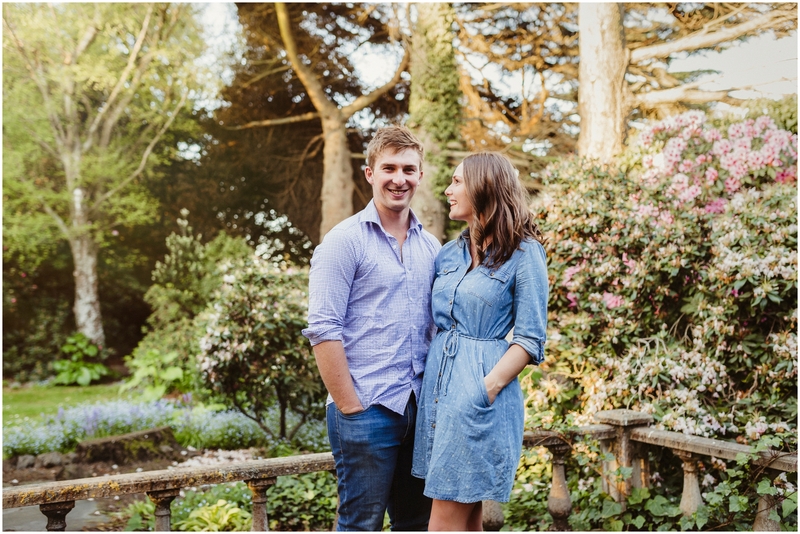 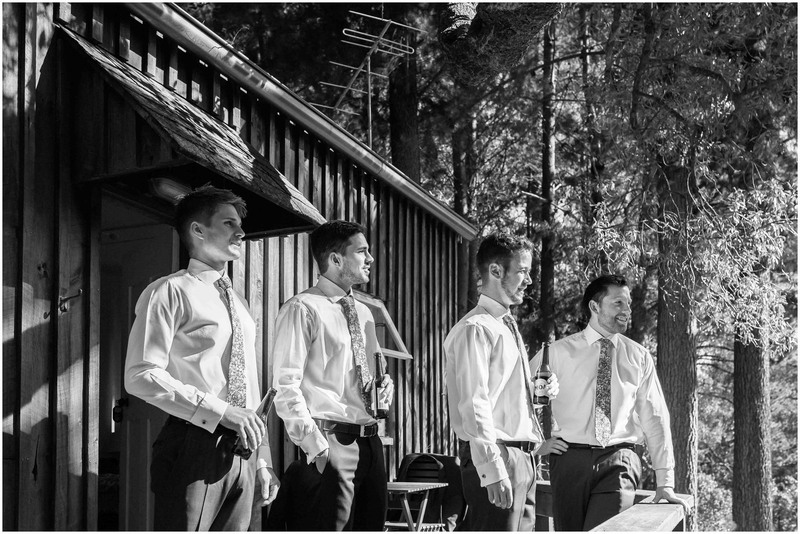 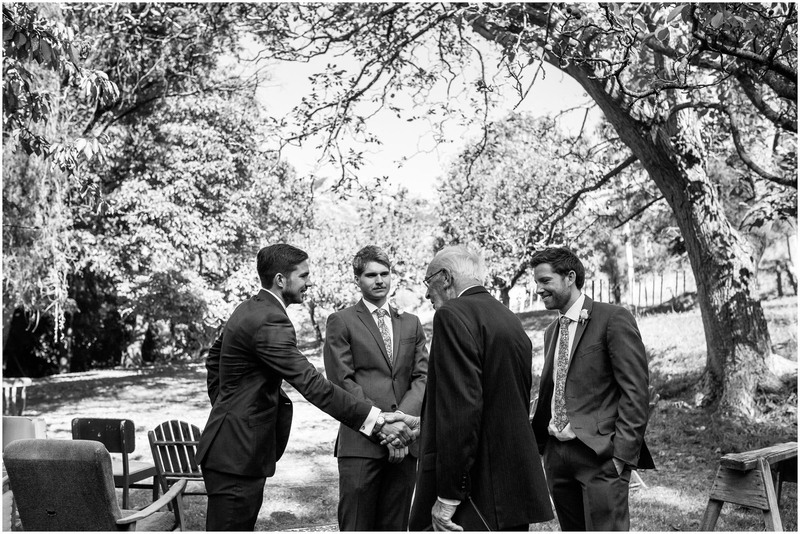 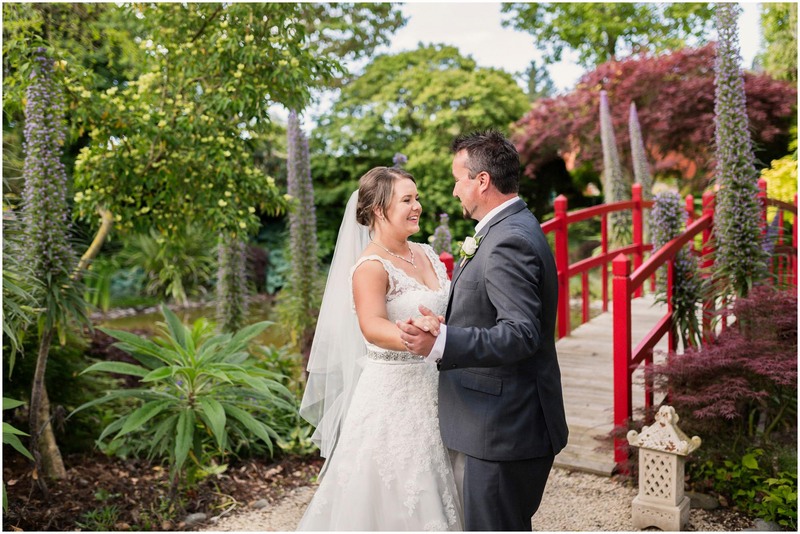 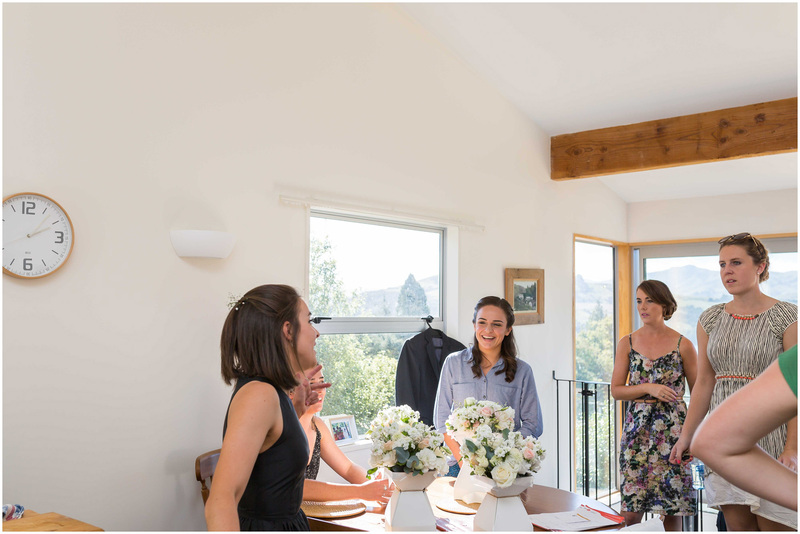 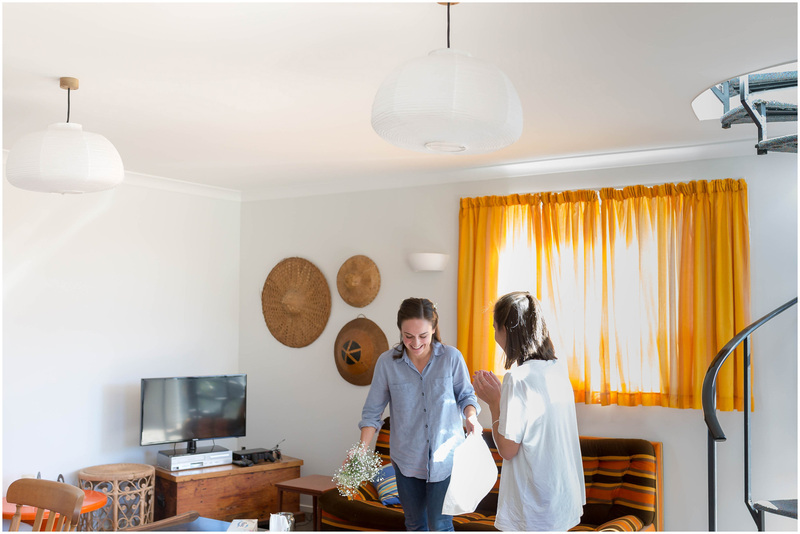 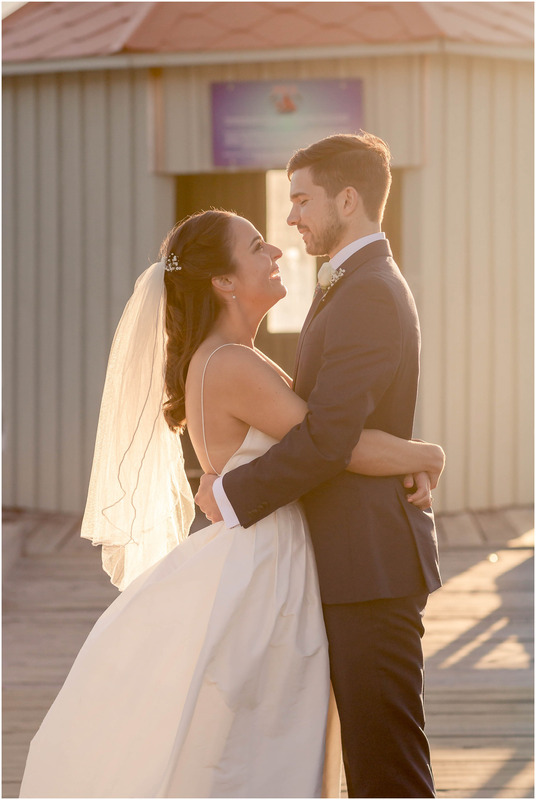 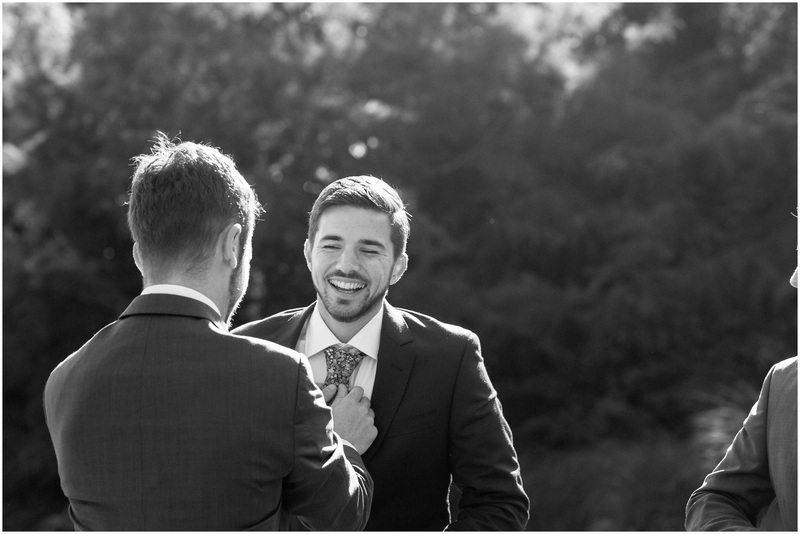 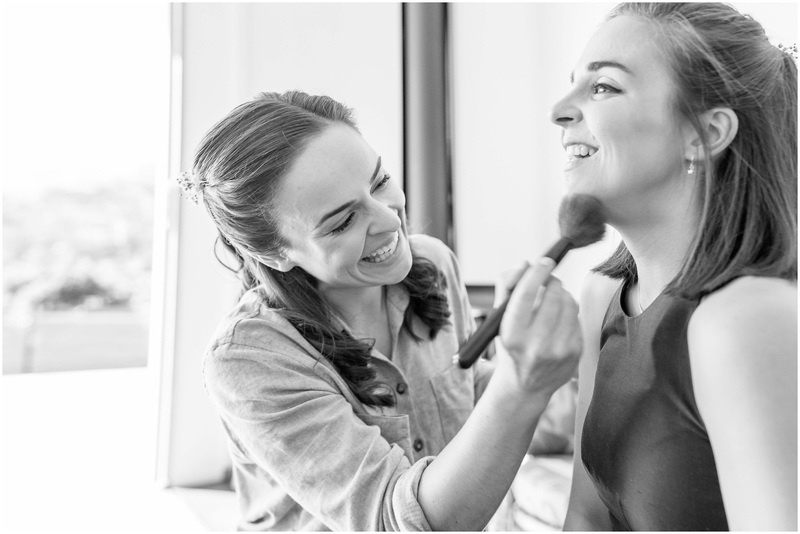 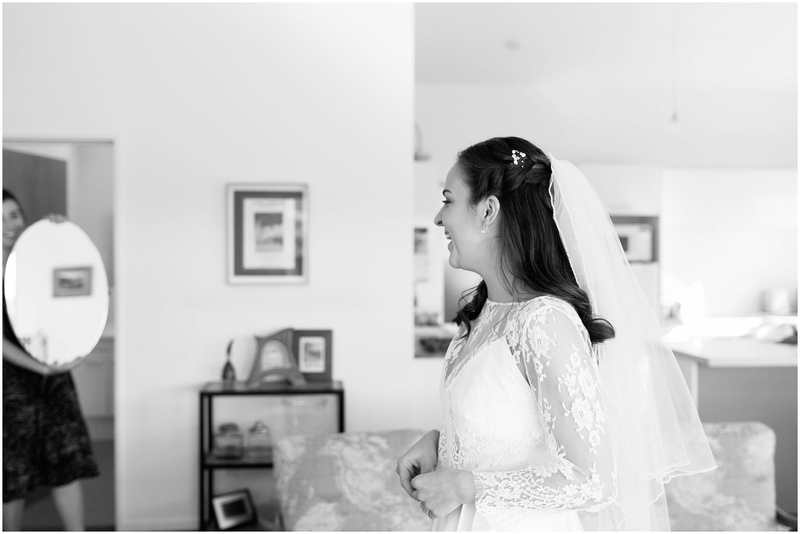 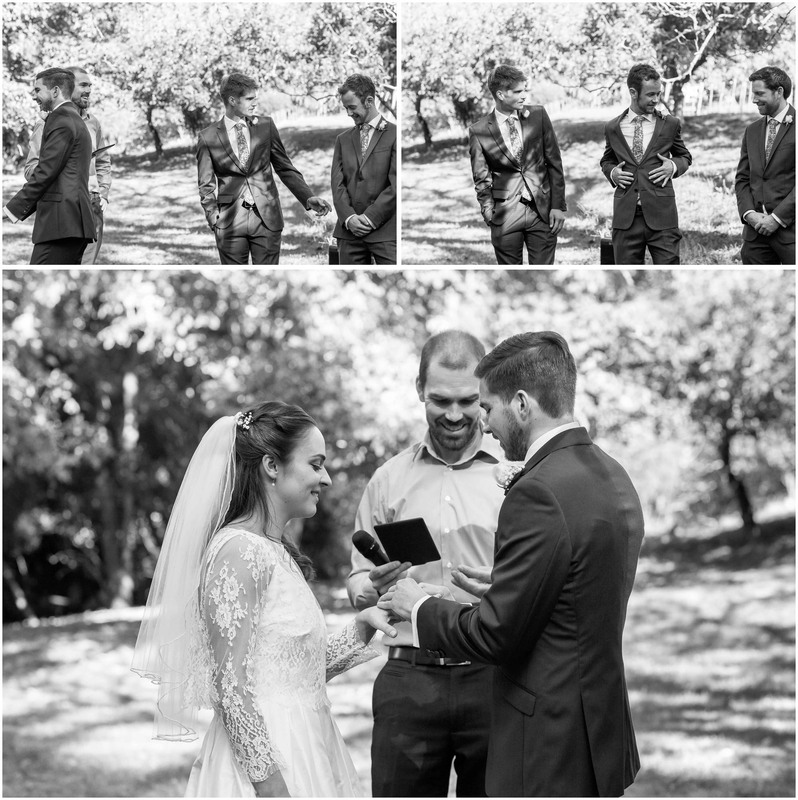 When we were discussing their wedding Ruth and Adam had in mind a day with a very relaxed atmosphere throughout, which is exactly what they achieved. 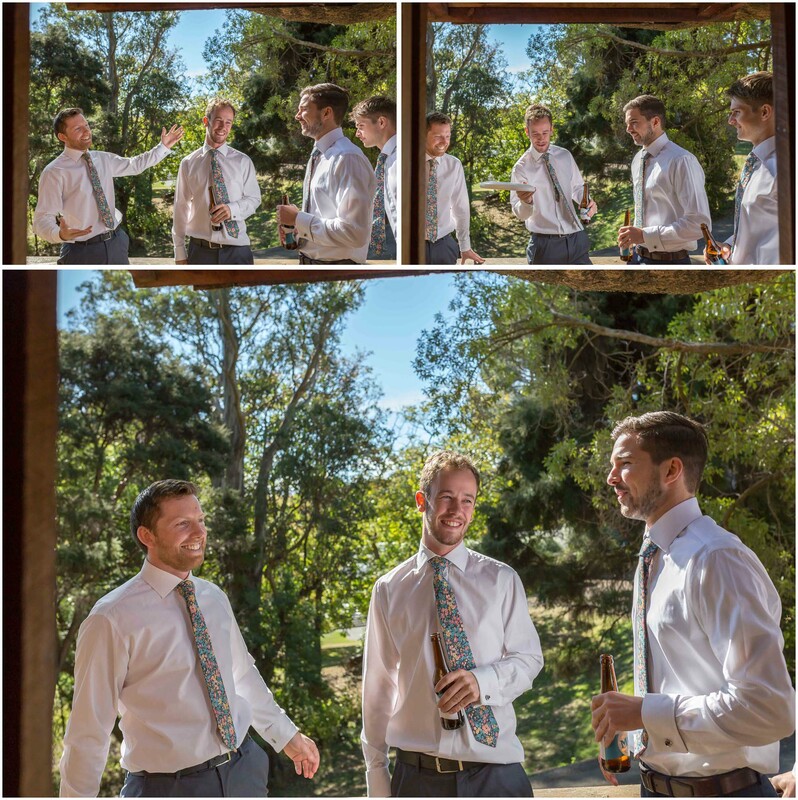 They also wanted their photos to reflect the day and not the other way around! 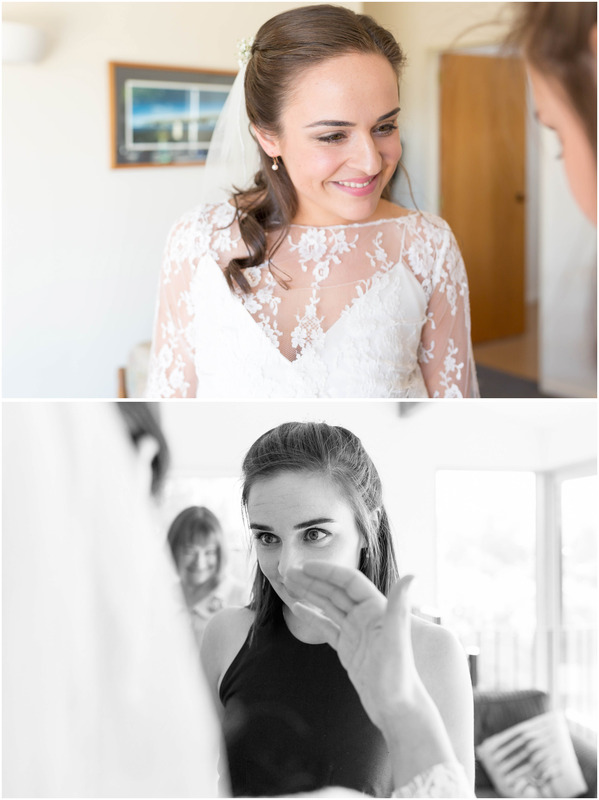 I love this approach. 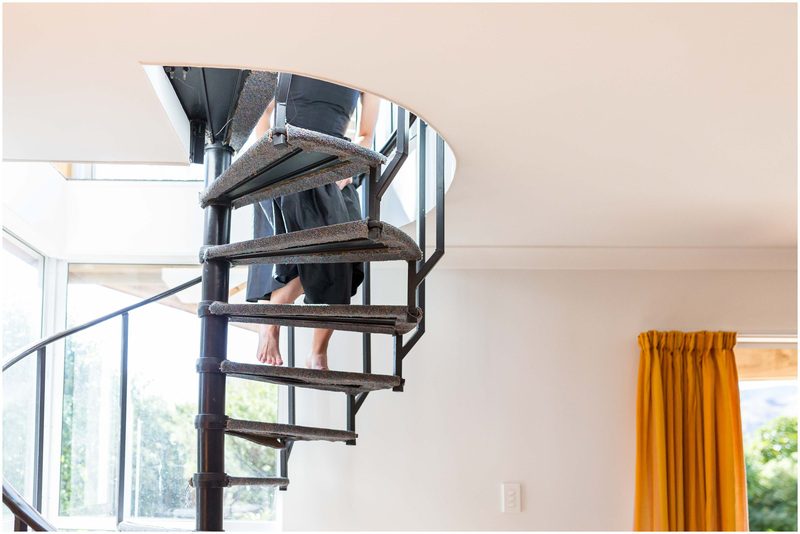 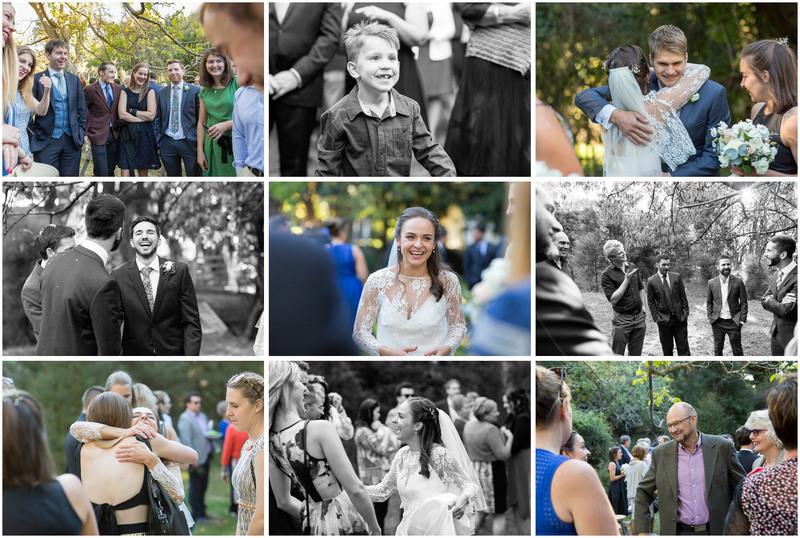 I prefer to capture moments as they are without the need for photos to dictate or take over events. 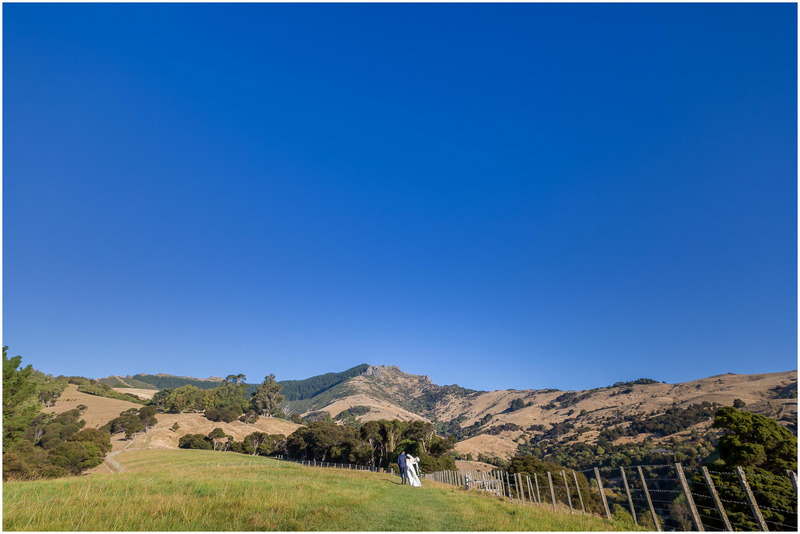 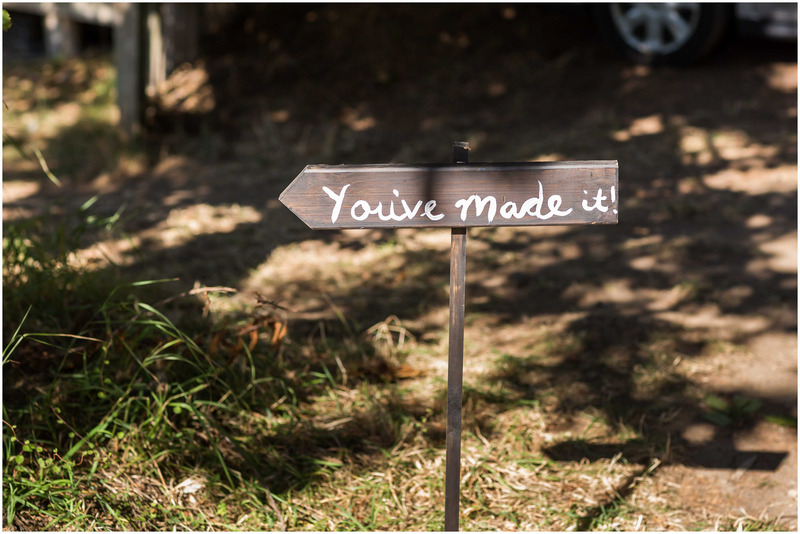 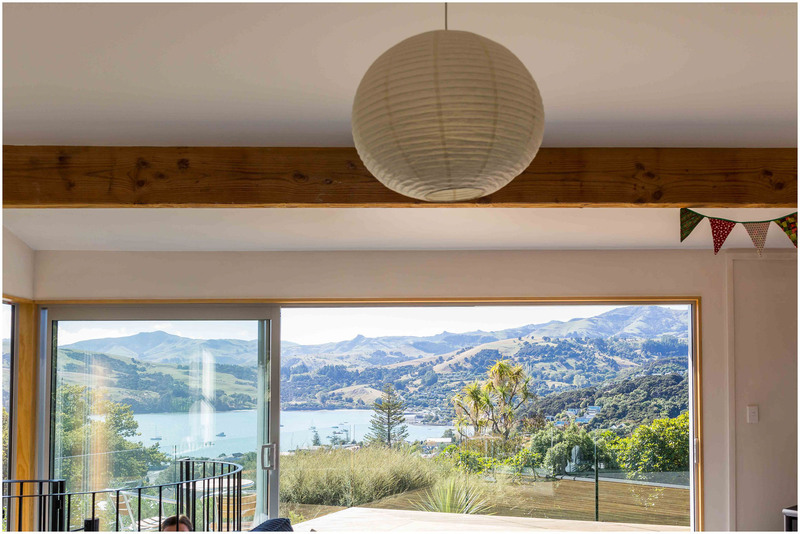 Hosting your wedding in such a beautiful location certainly makes this easier! 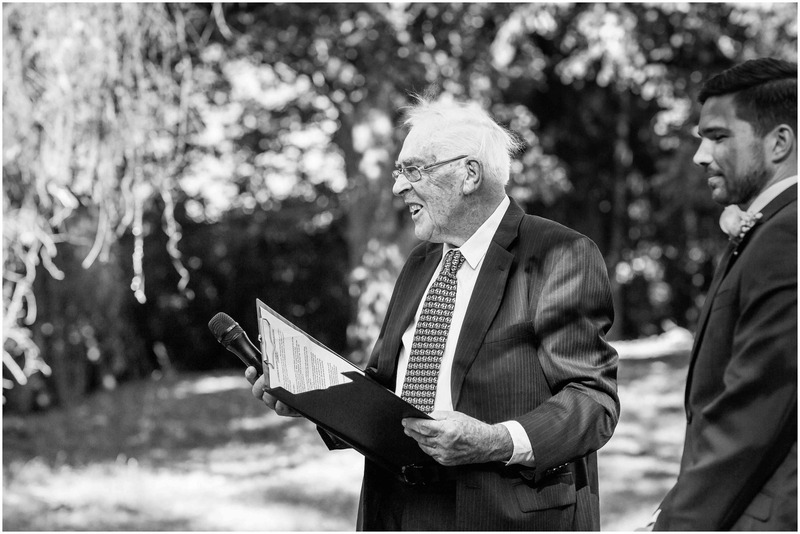 Ruth’s Grandfather kindly held the wedding ceremony in his walnut orchard, with the hill above it providing the ideal location for photos afterward. 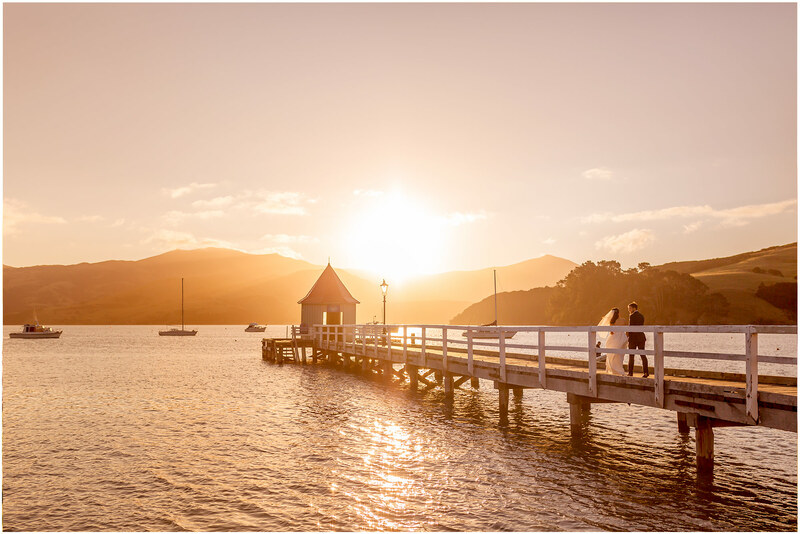 After sunset we joined their guests at Mt Vernon Lodge, where more than a few tears were shed over some heartfelt and hilarious speeches. 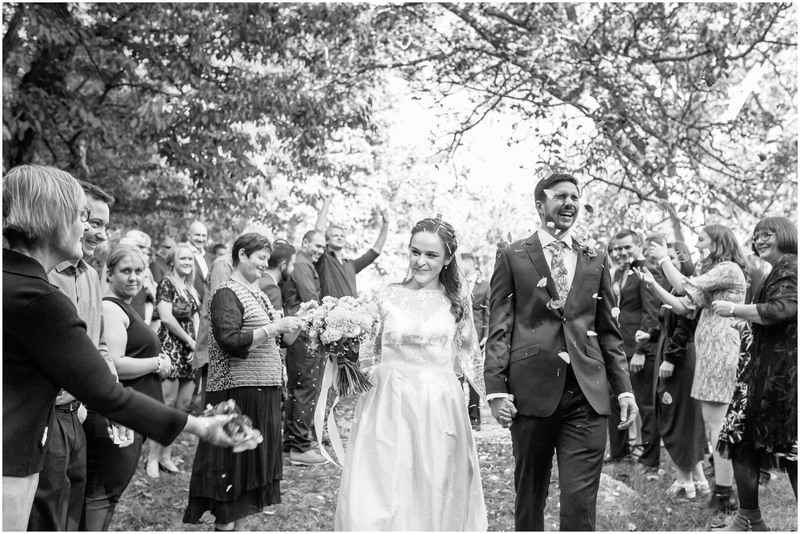 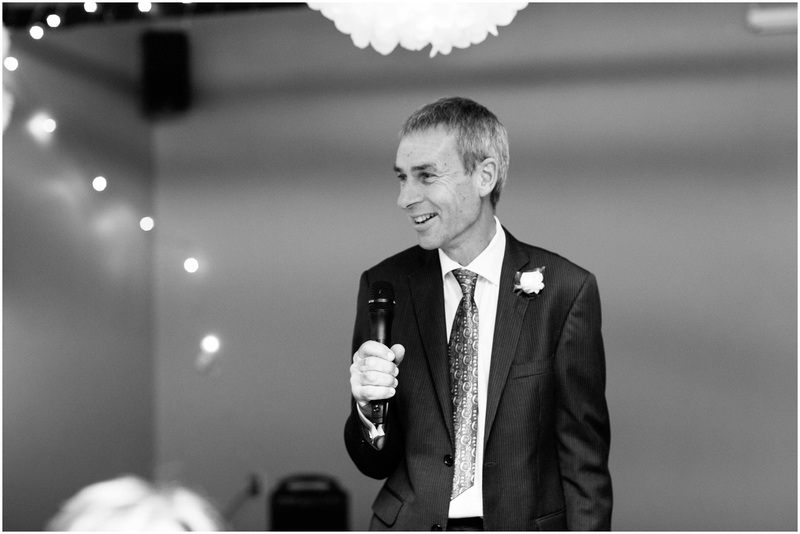 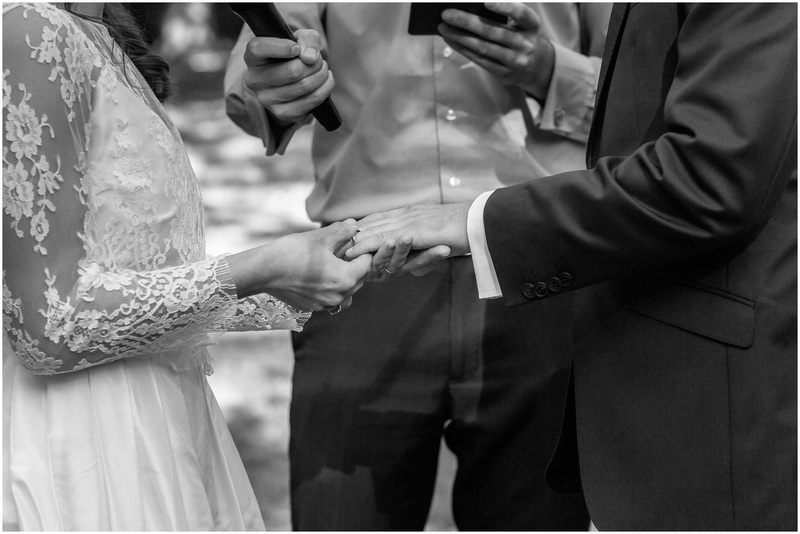 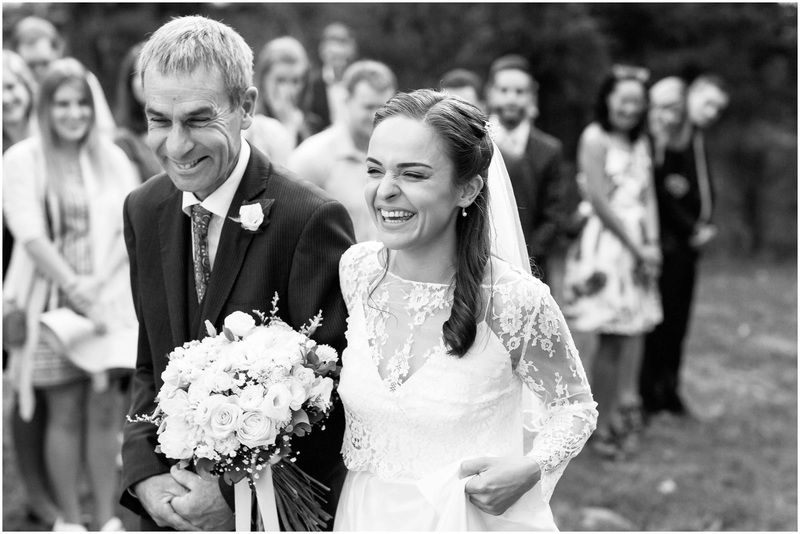 This wedding was so special – full of amazing family and friends – a great reminder of why I just love my job so much!